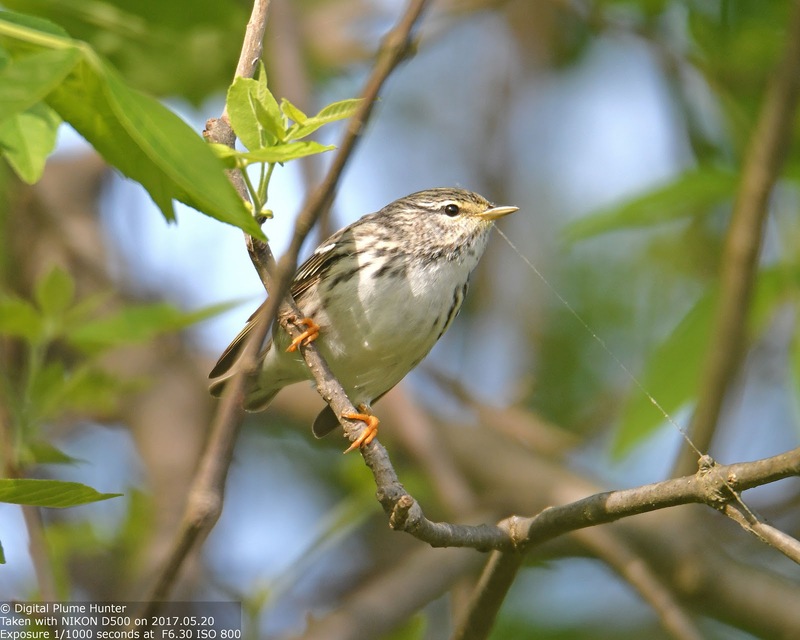 Were this blogger to be accused of a pronounced (some might even say "obsessive"?) bias toward warblers, the accusation would be surely met with an acquiescence tantamount to sweet agreement. 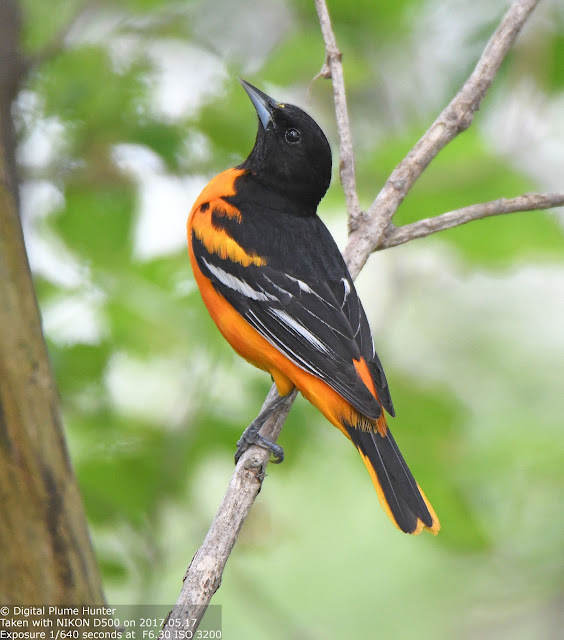 This is one accusation to which the only response is a joyful "guilty as charged"! 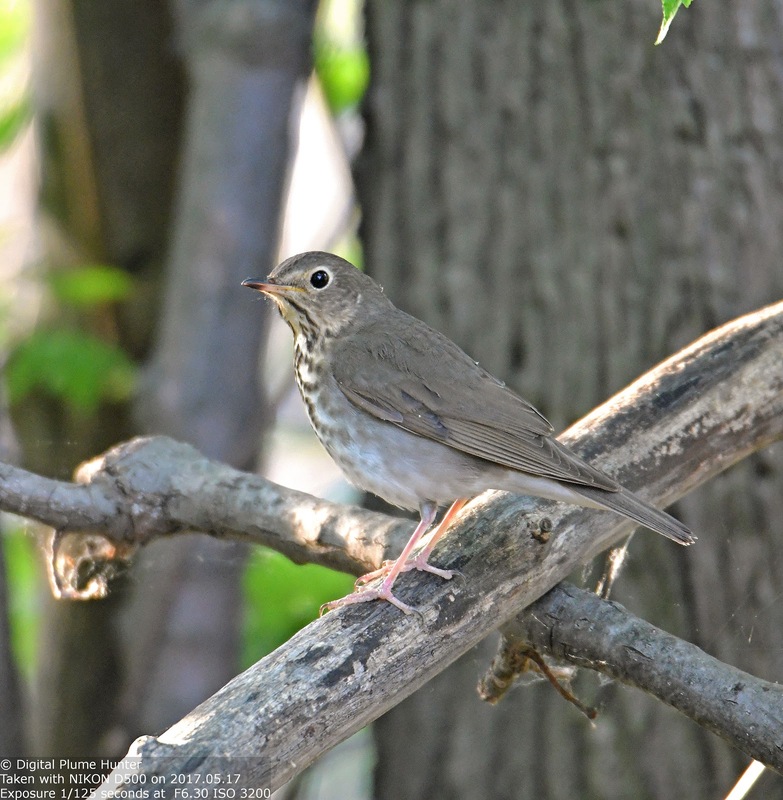 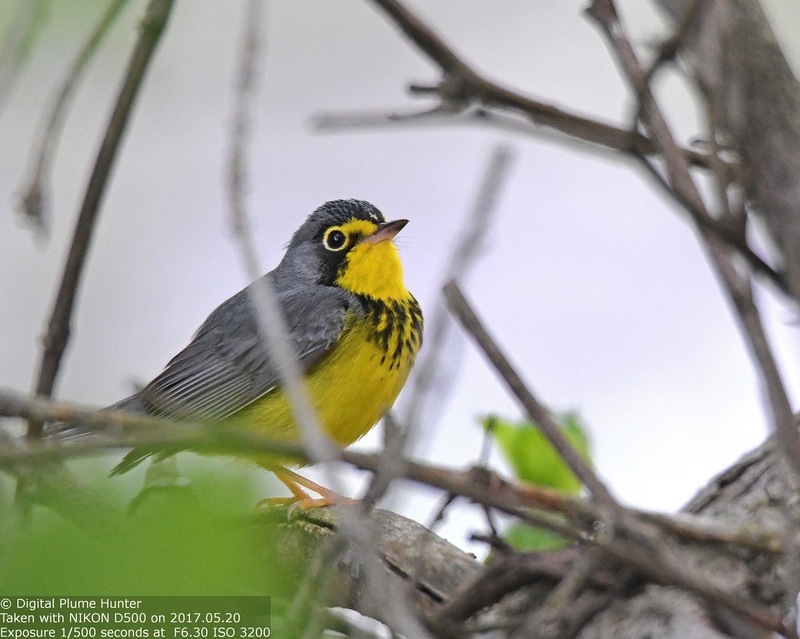 Indeed, this bias is borne unashamed and its energy channeled into the glorious study of all North American warblerkind -- in passage, at their breeding grounds, in recognizing and learning their songs, observing their natural history and understanding their ecology. 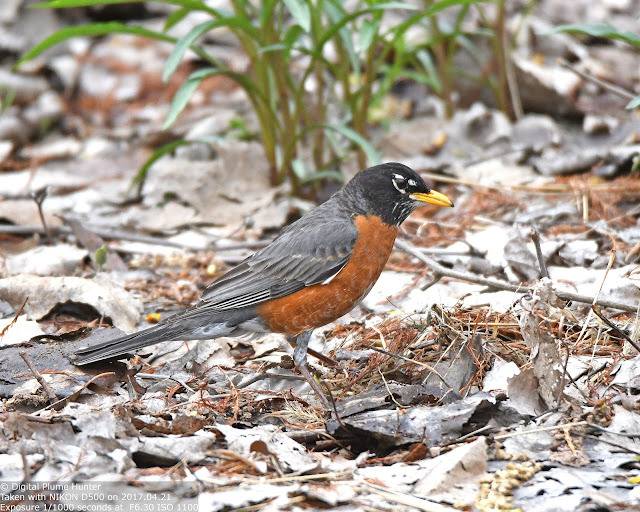 Surely, no other avian subject offers the prospect of such endless fascination and satisfaction. 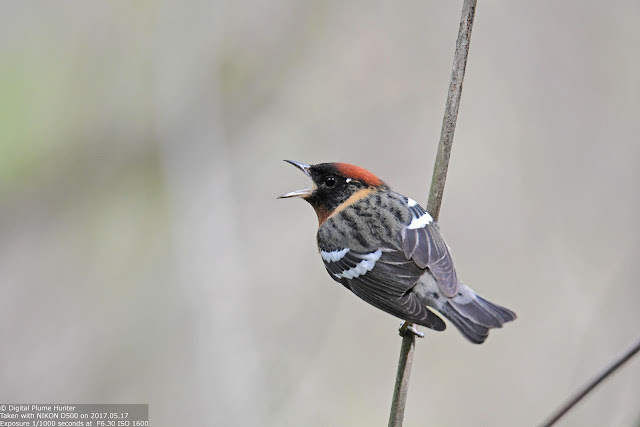 As birders, it is but natural to harbor preferences and develop affinities for particular species or groups of species to which no universal consensus might accrue; but as naturalists, we come to the clear realization that what _is_ incontestable, however, is that in the splendid cornucopia of avian life, there is an equal role to all species in maintaining a marvelous and harmonious ecological balance in Nature. 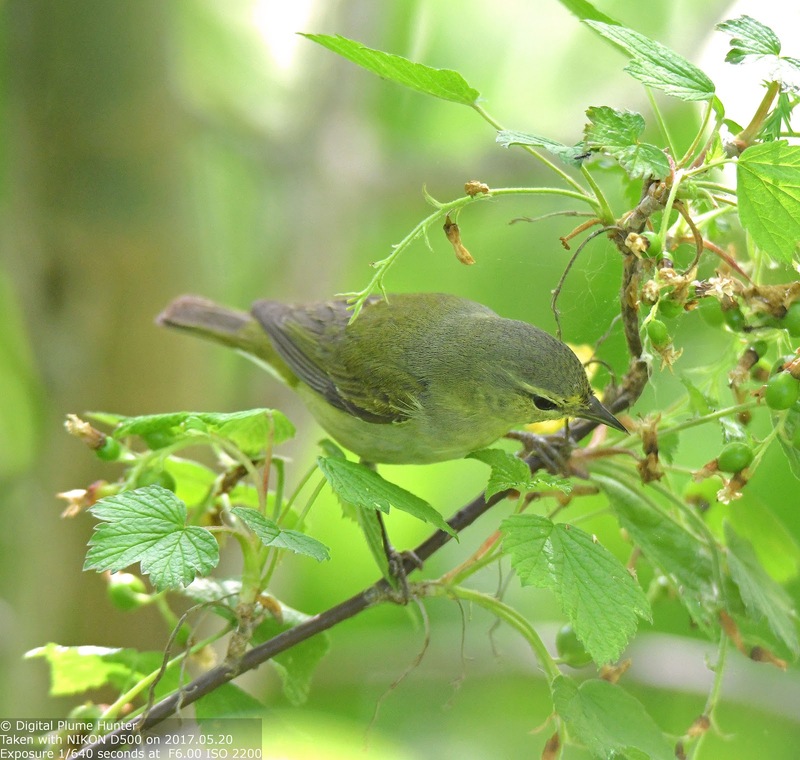 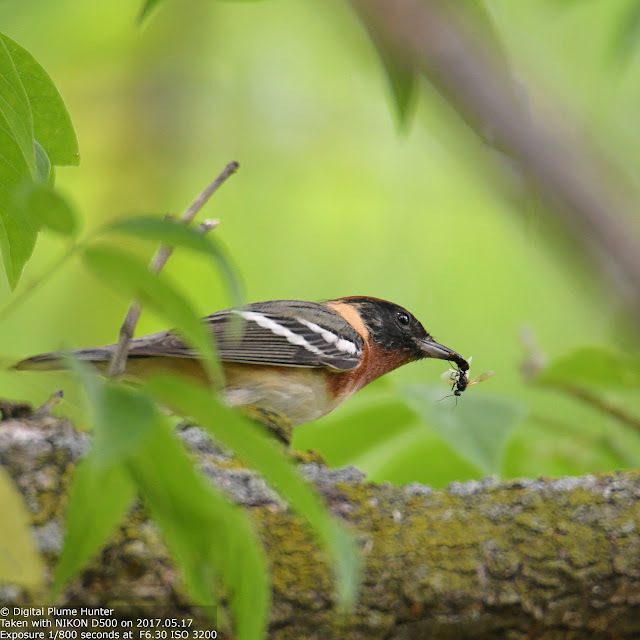 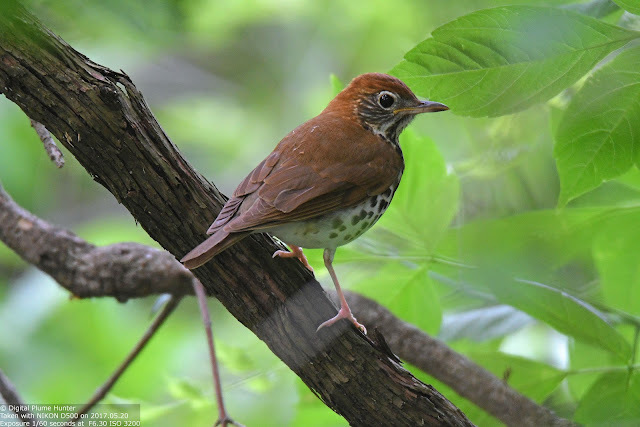 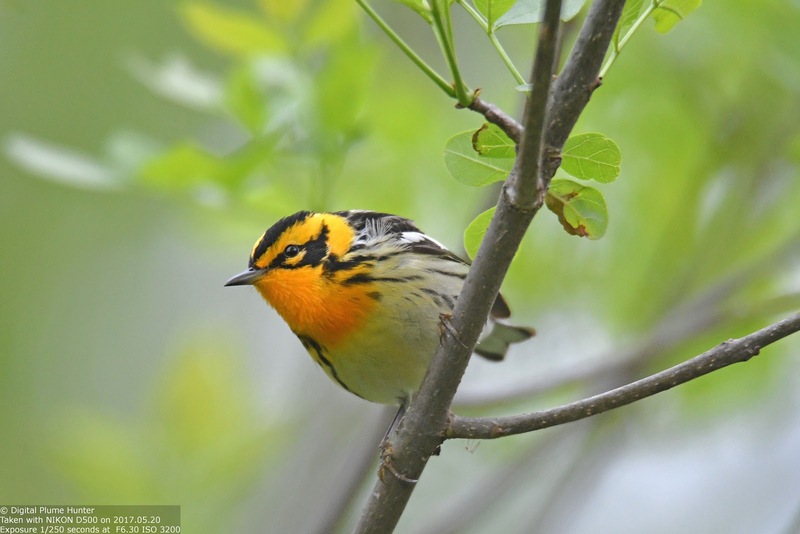 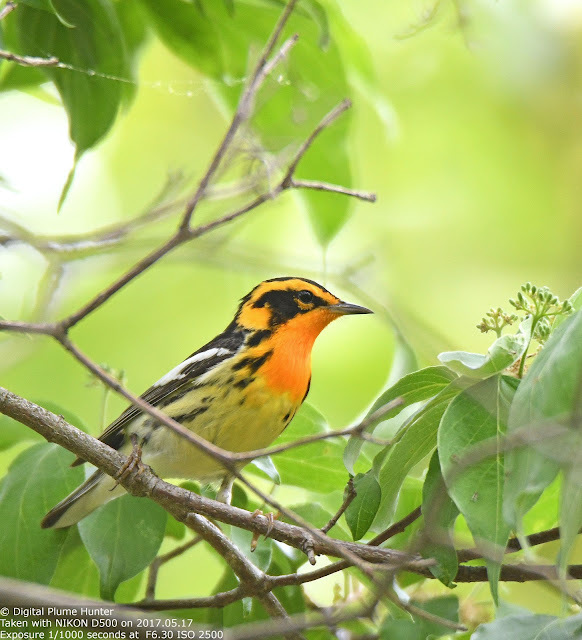 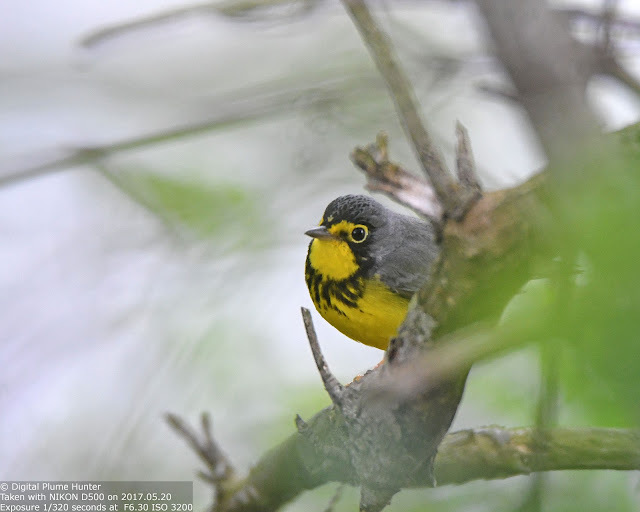 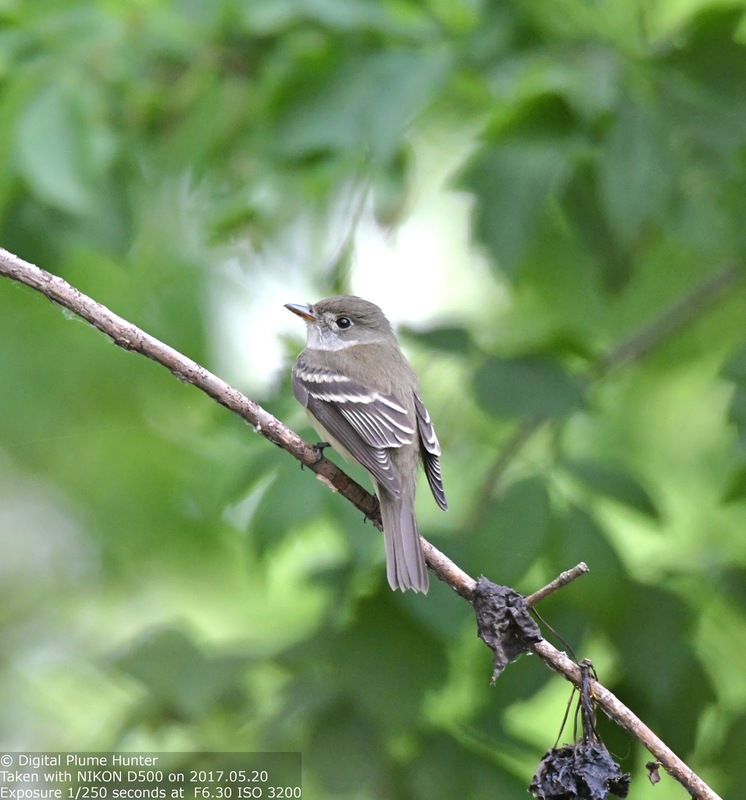 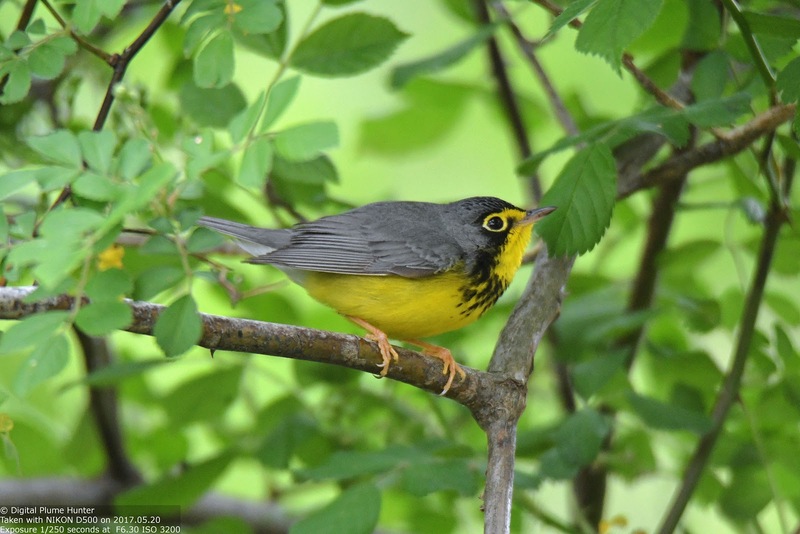 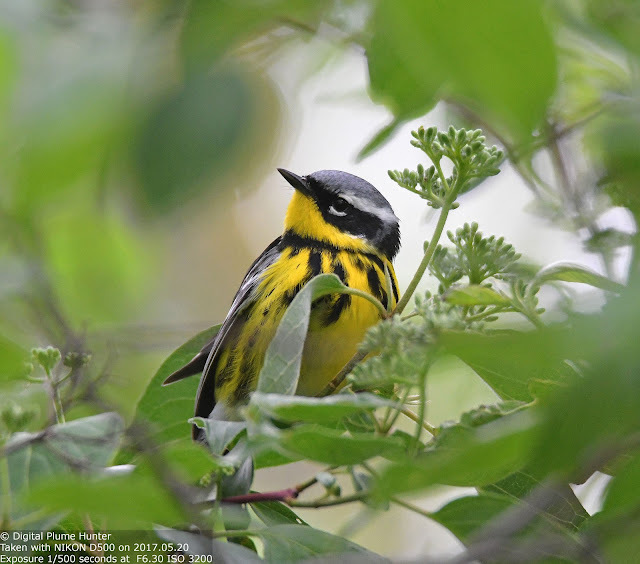 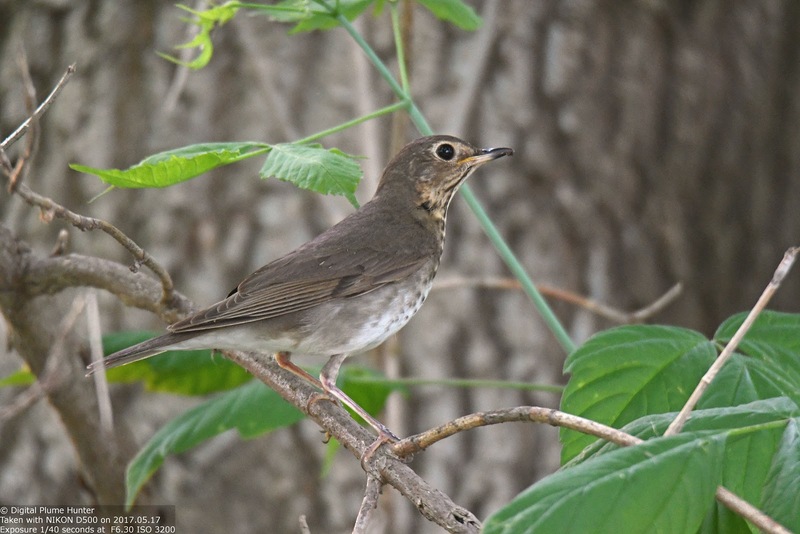 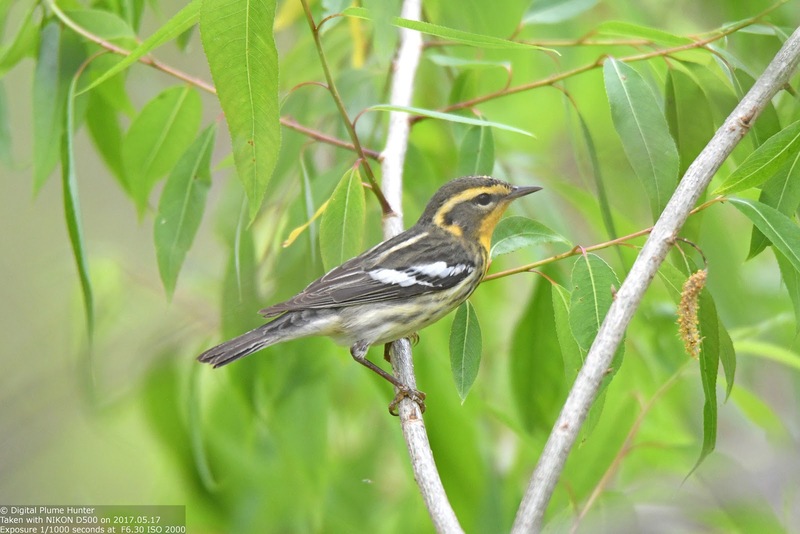 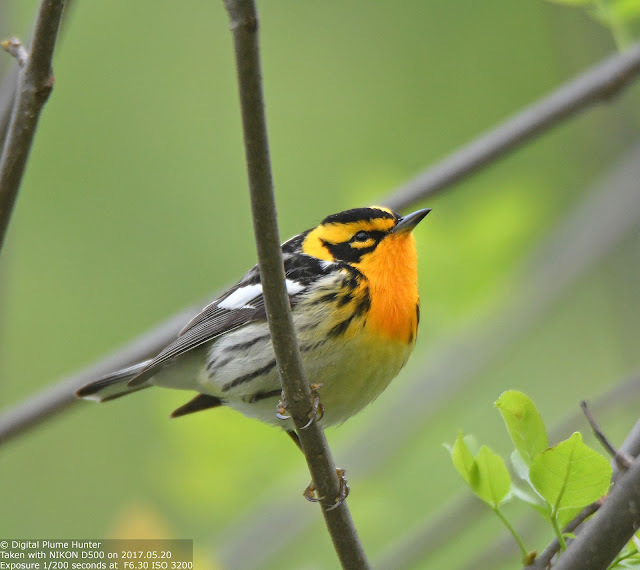 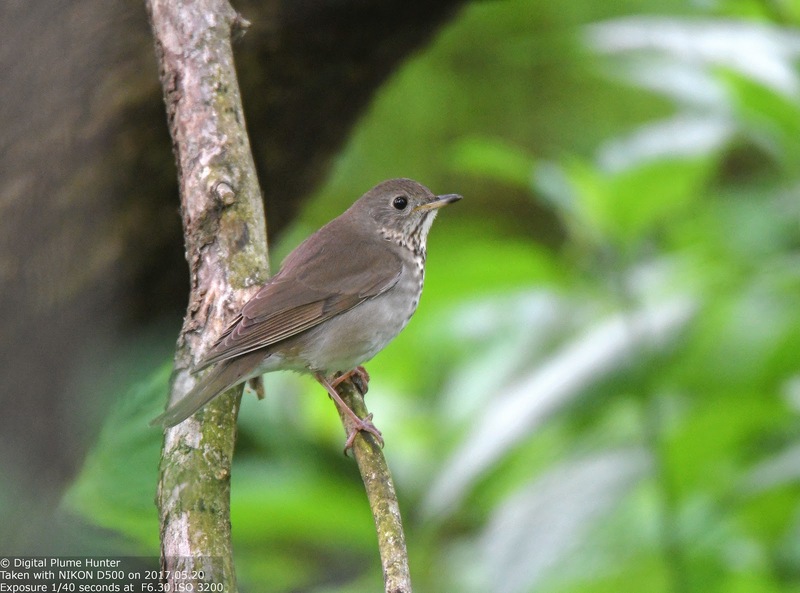 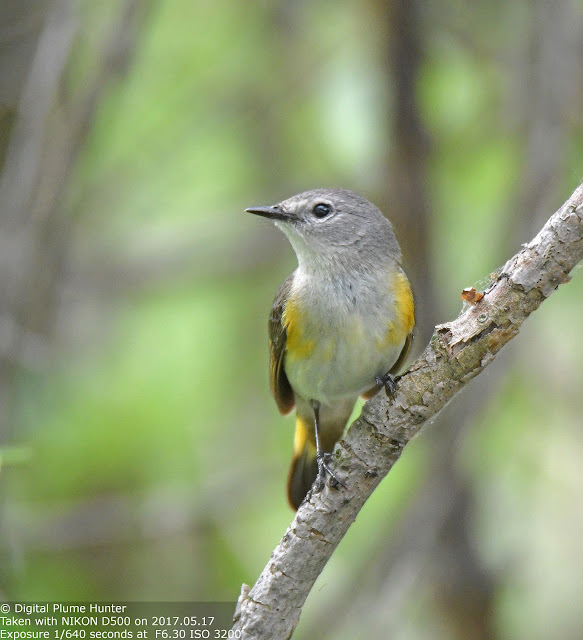 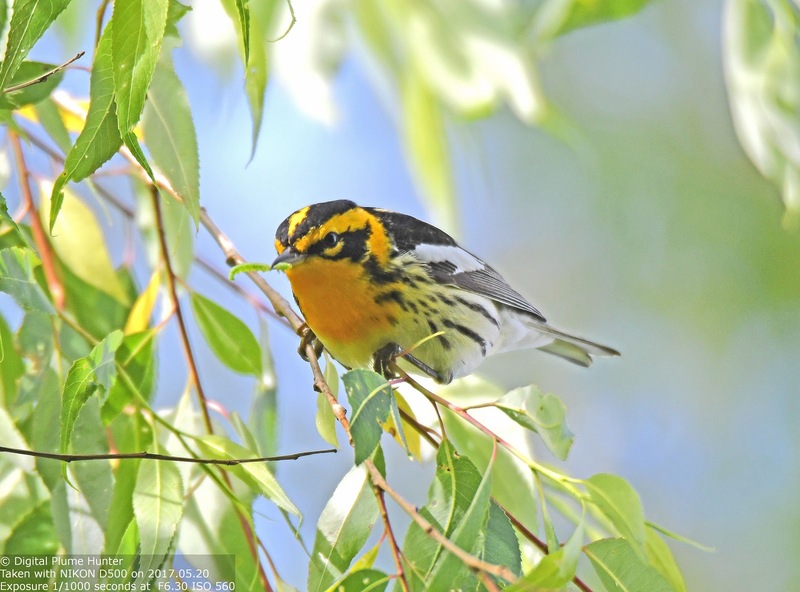 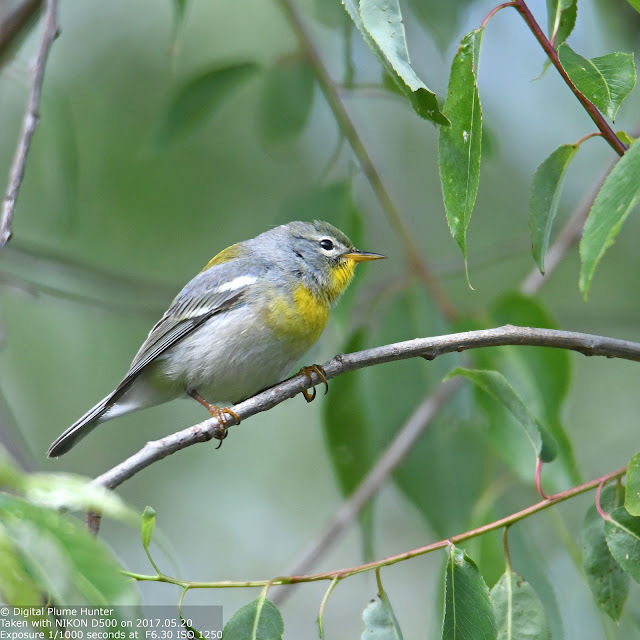 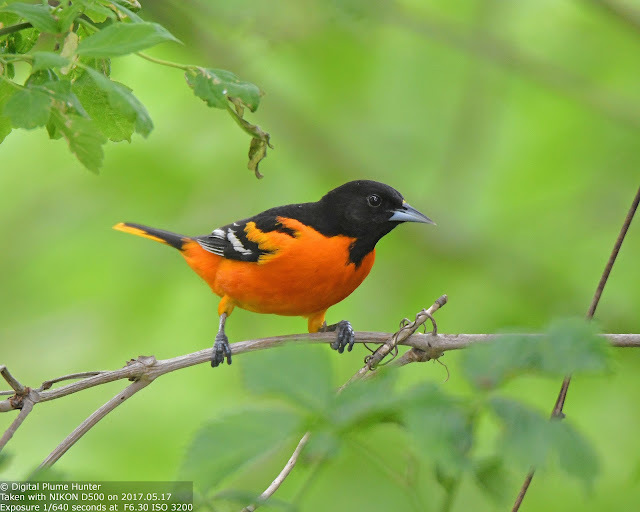 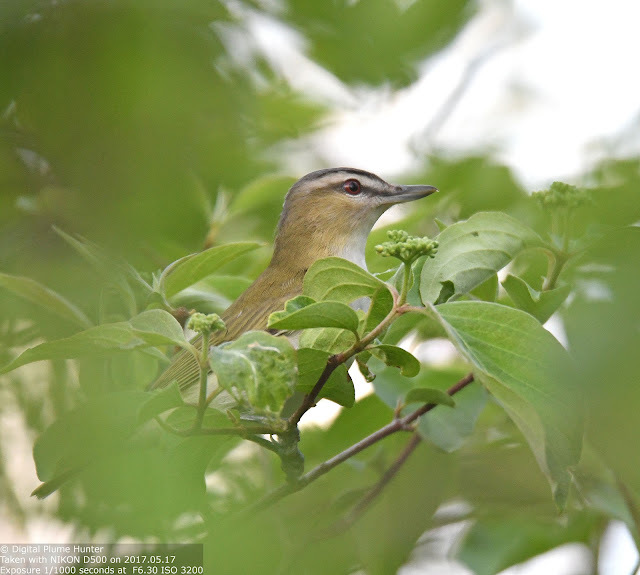 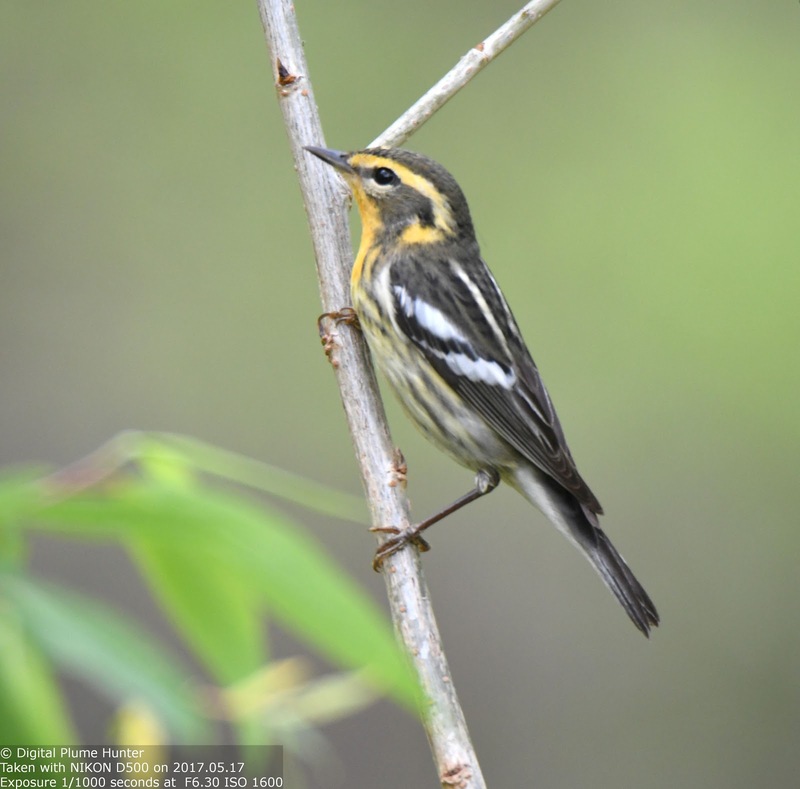 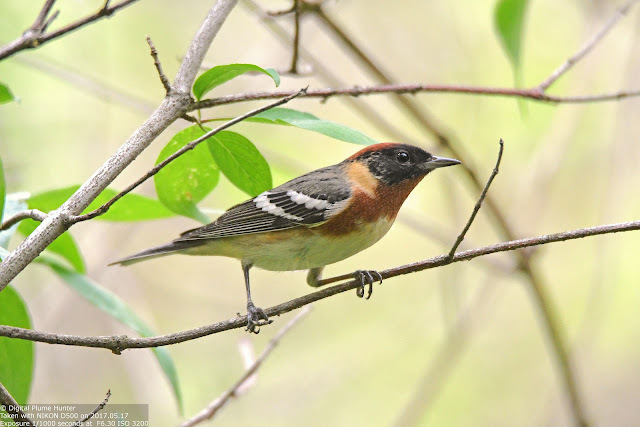 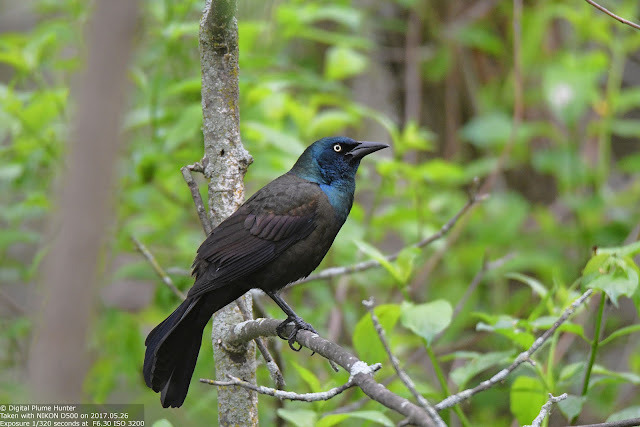 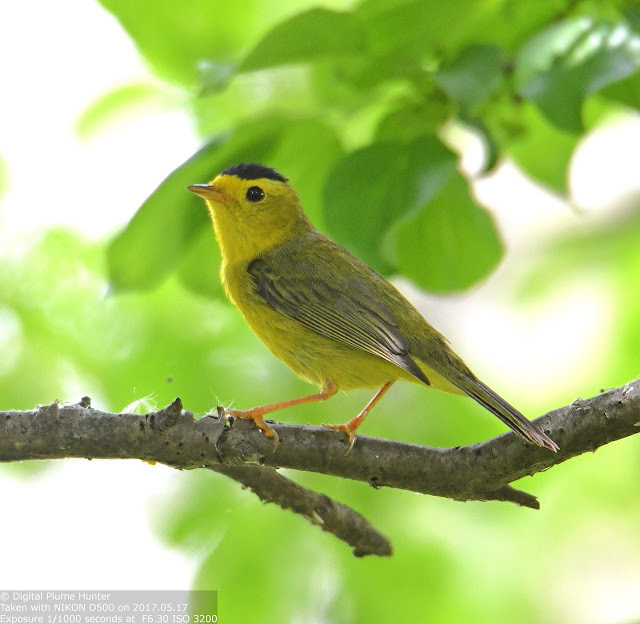 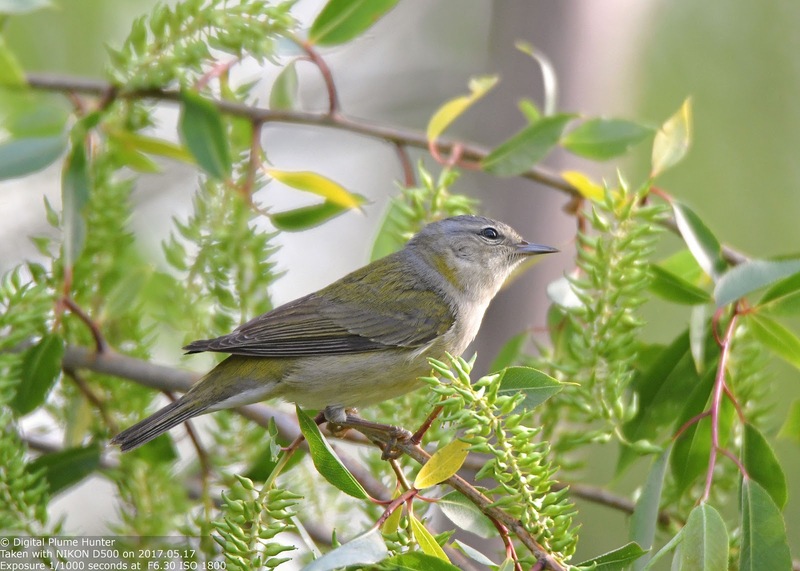 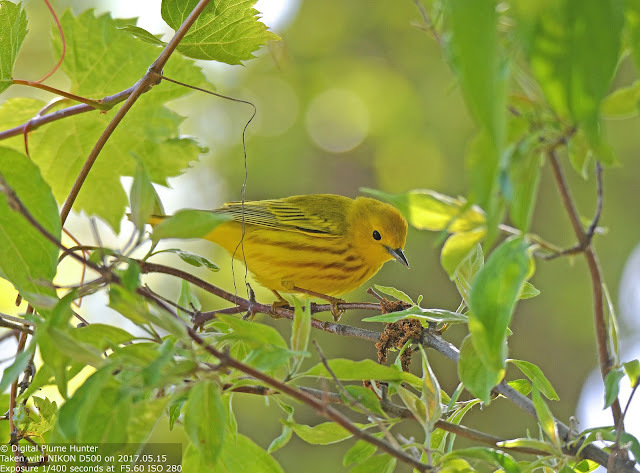 And, while warblers may indeed offer color, song, and splendor in migration, the contemplative birder will no less be enthused by our many thrushes, flycatchers, vireos and others that bring such wonder and amazement in their own right. 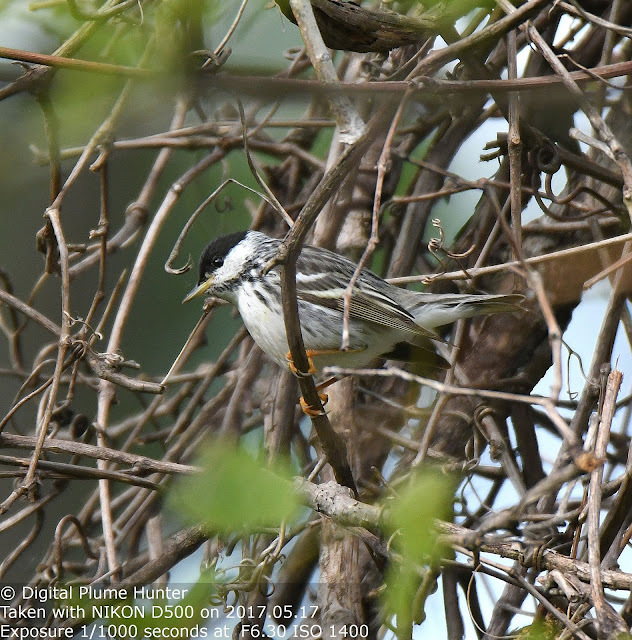 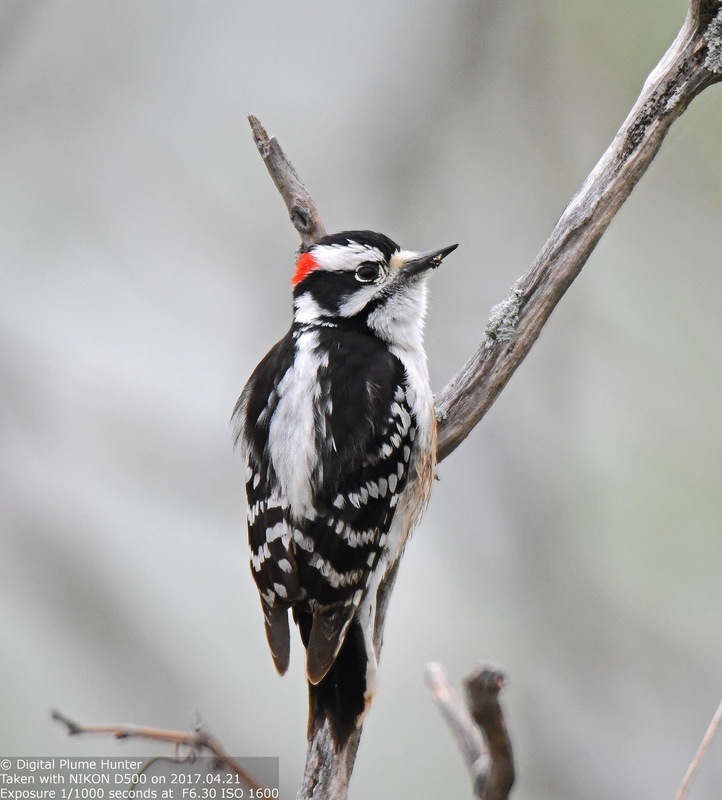 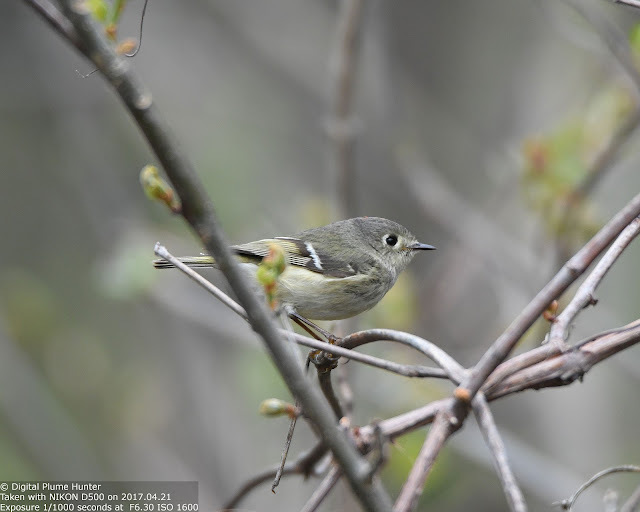 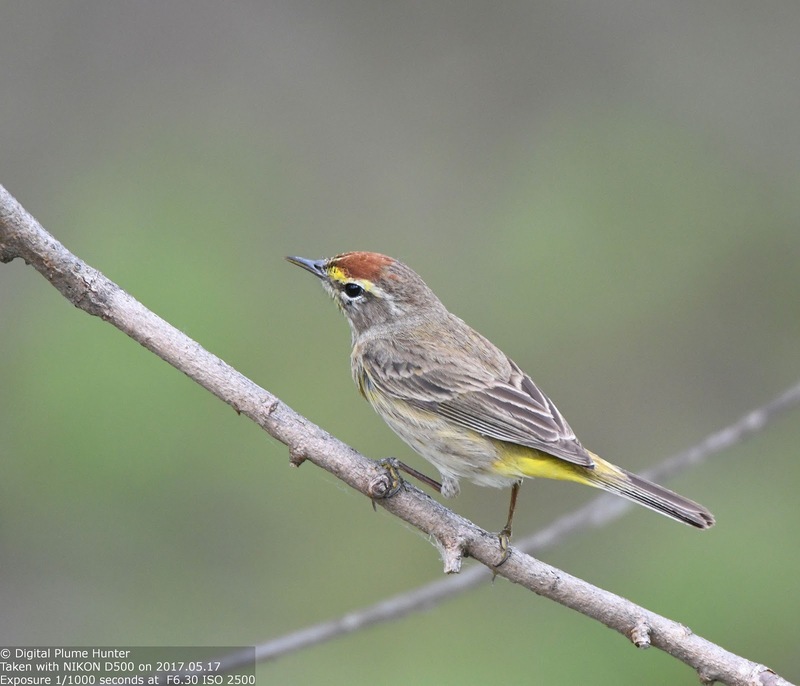 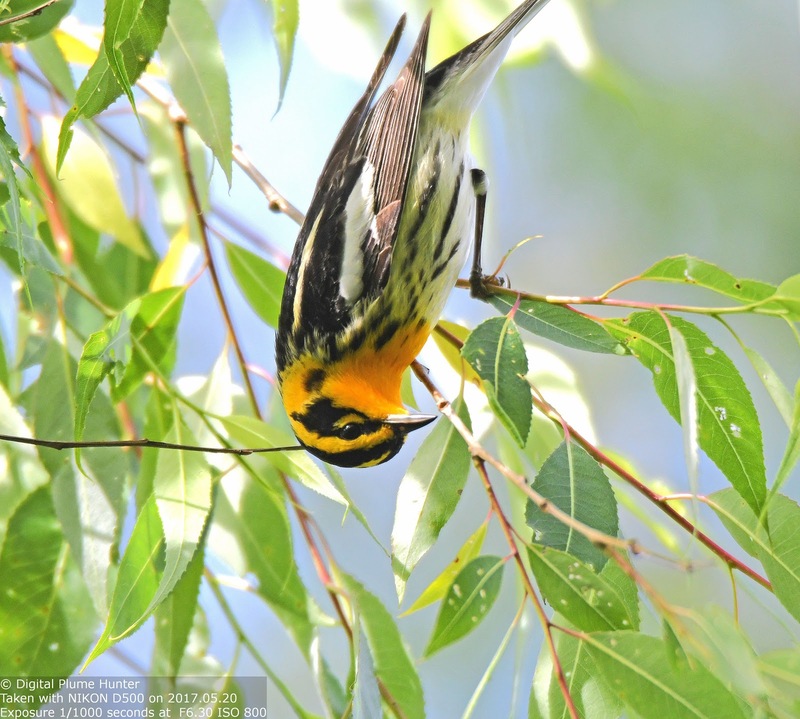 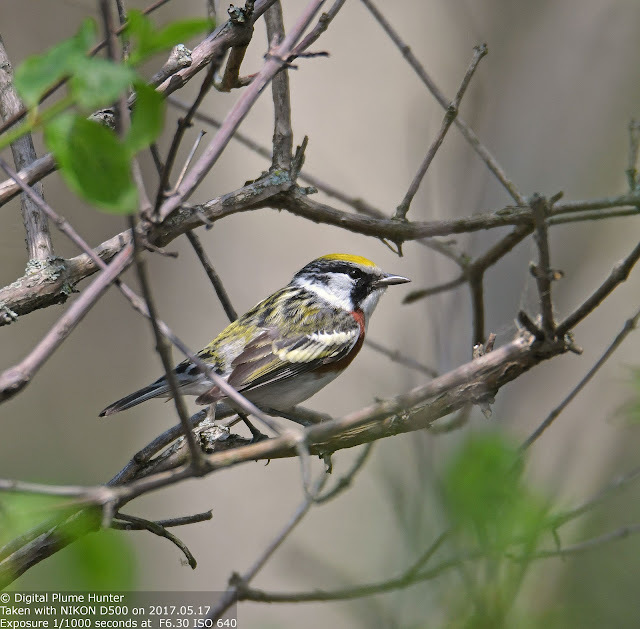 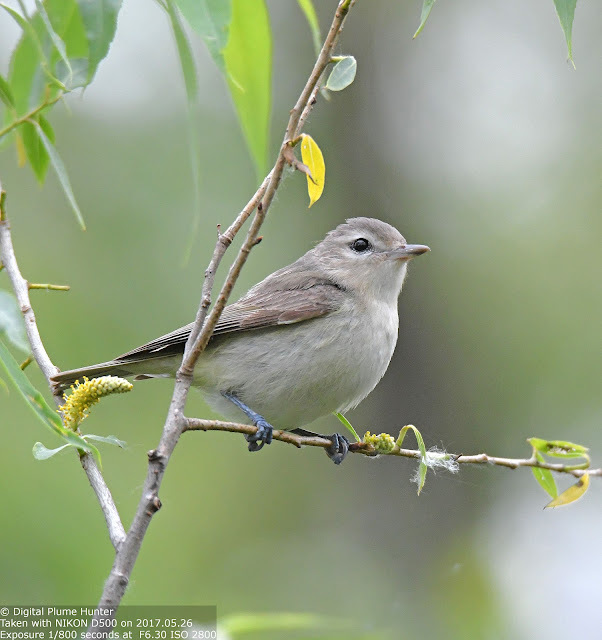 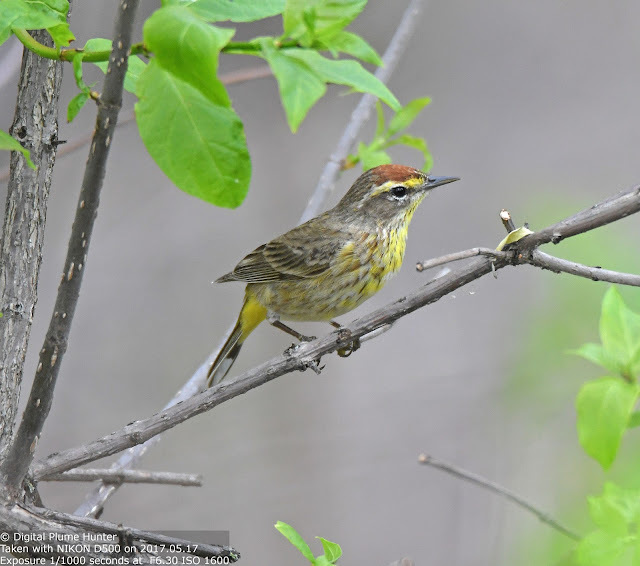 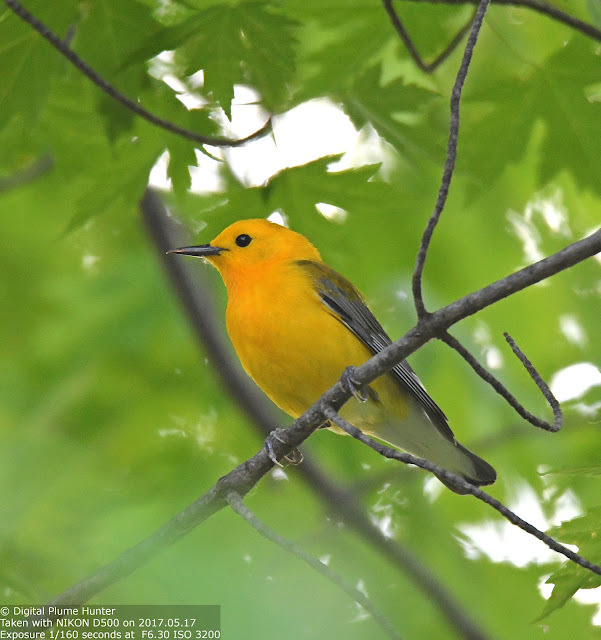 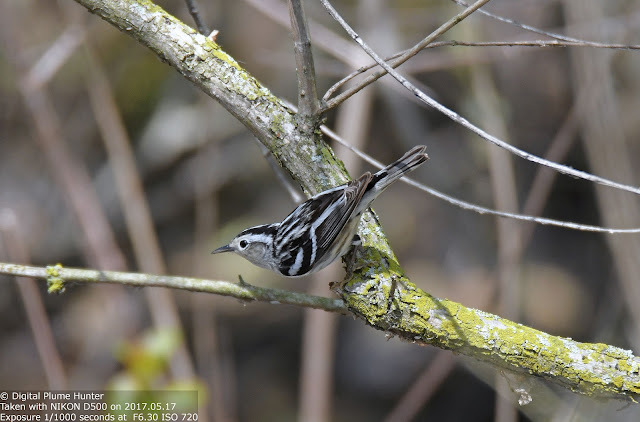 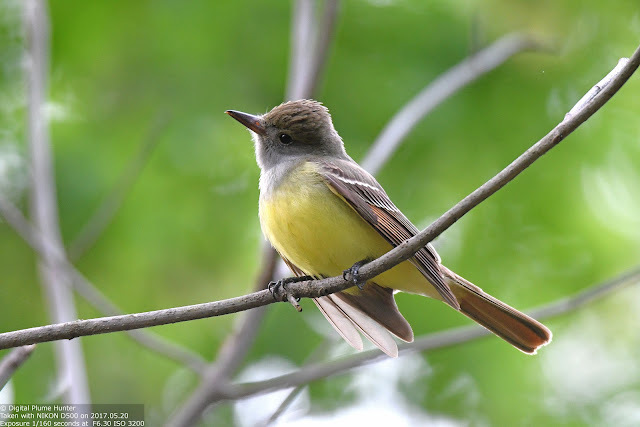 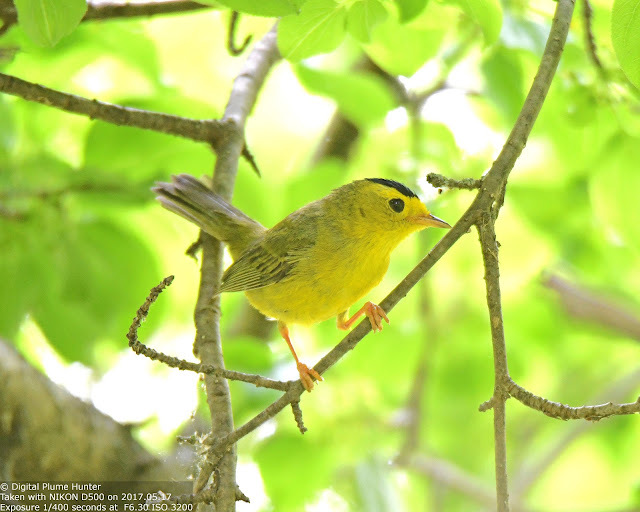 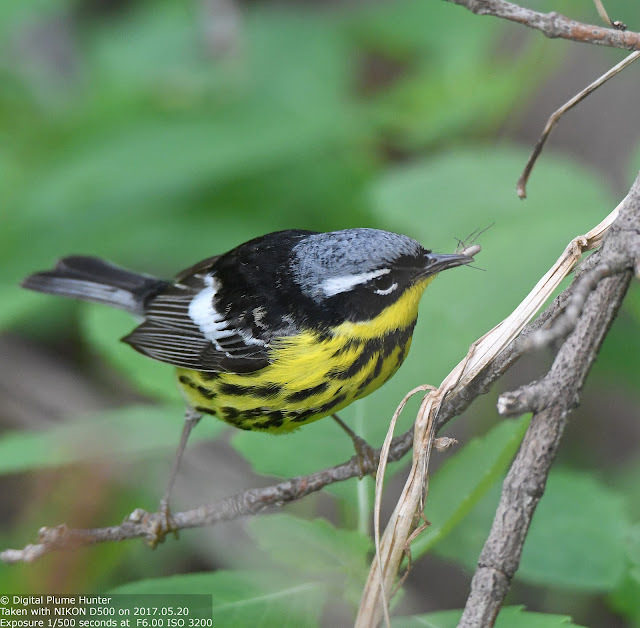 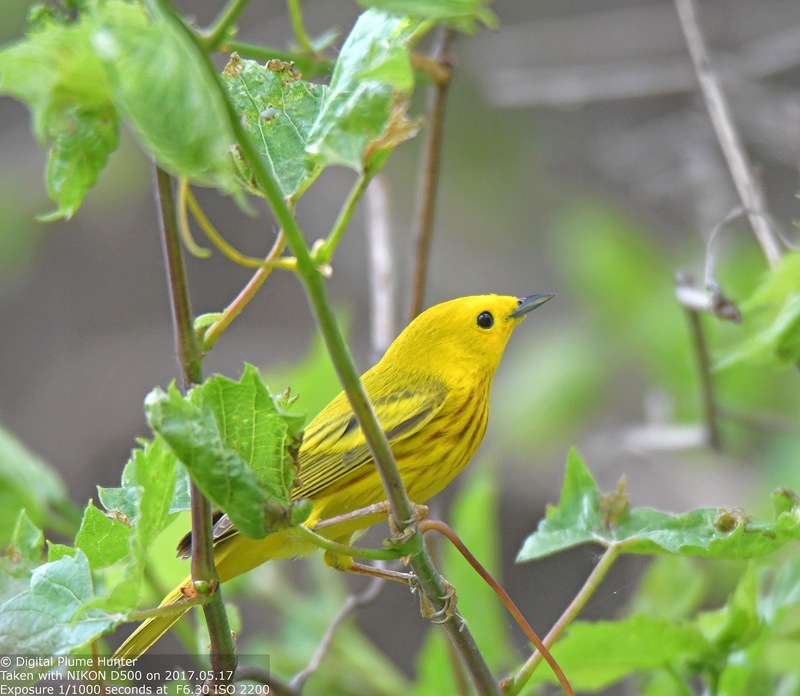 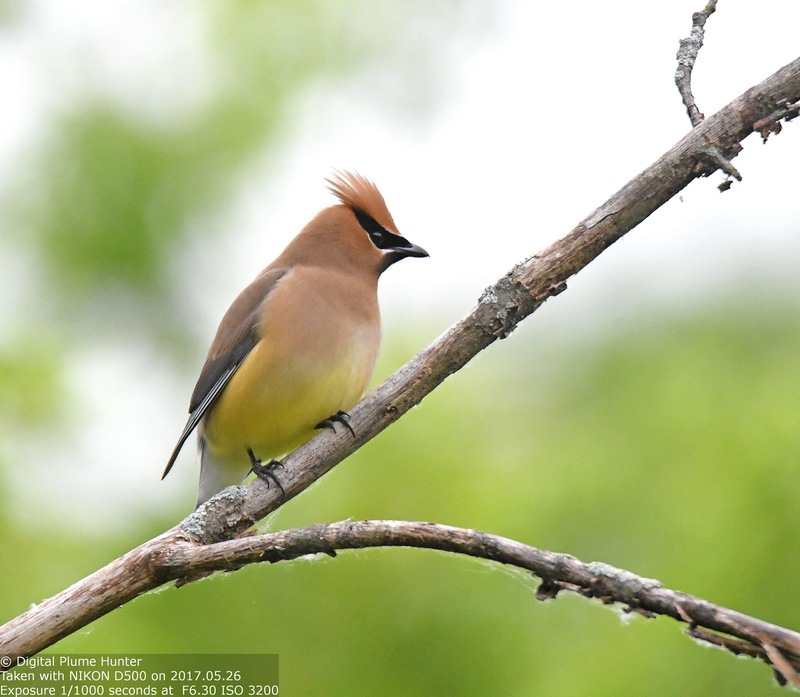 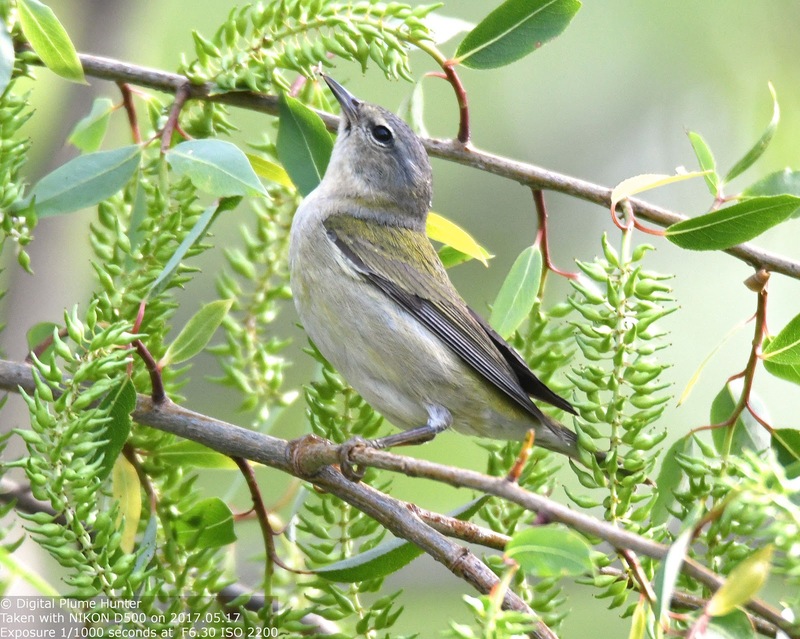 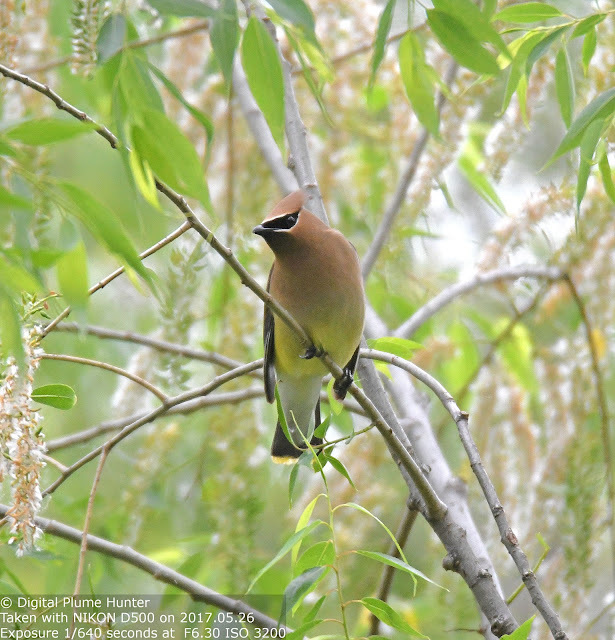 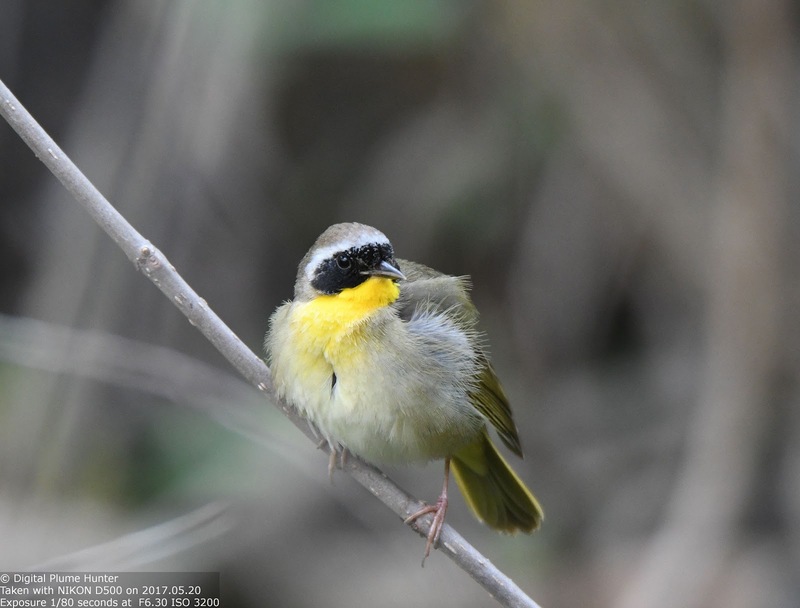 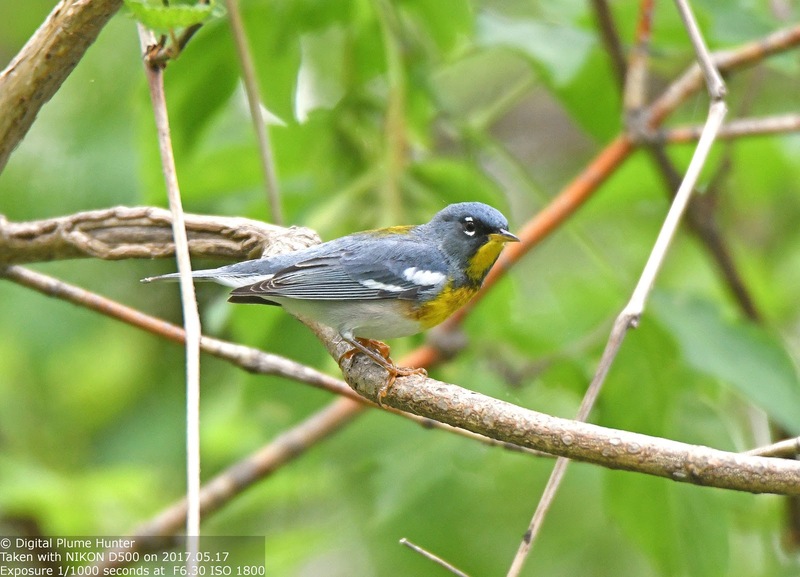 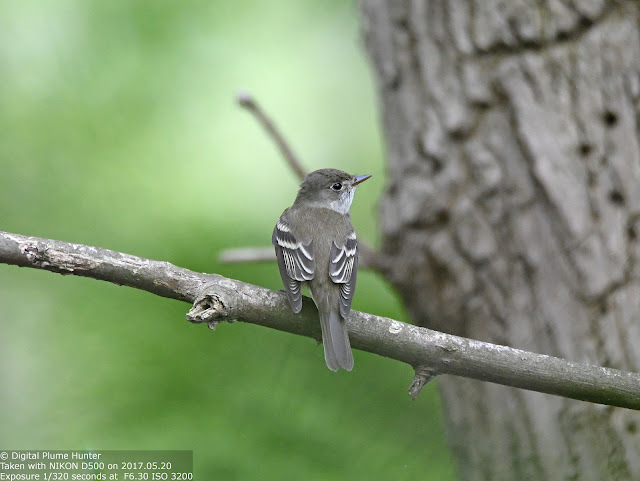 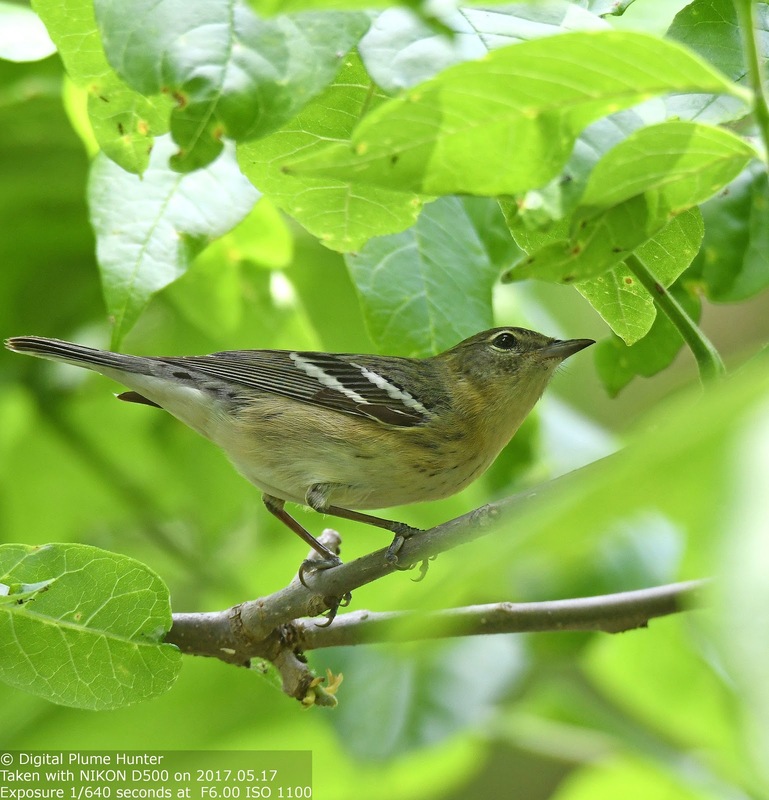 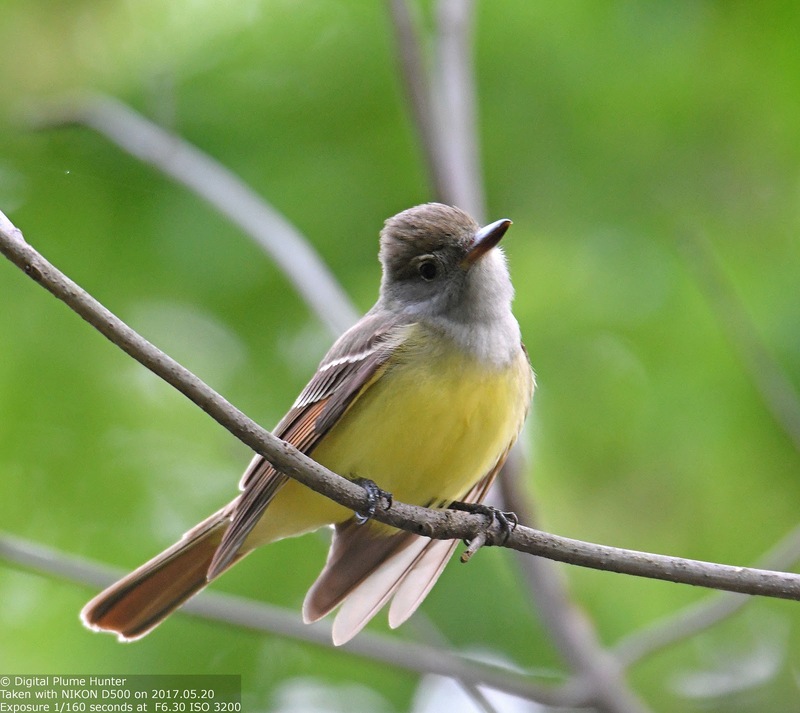 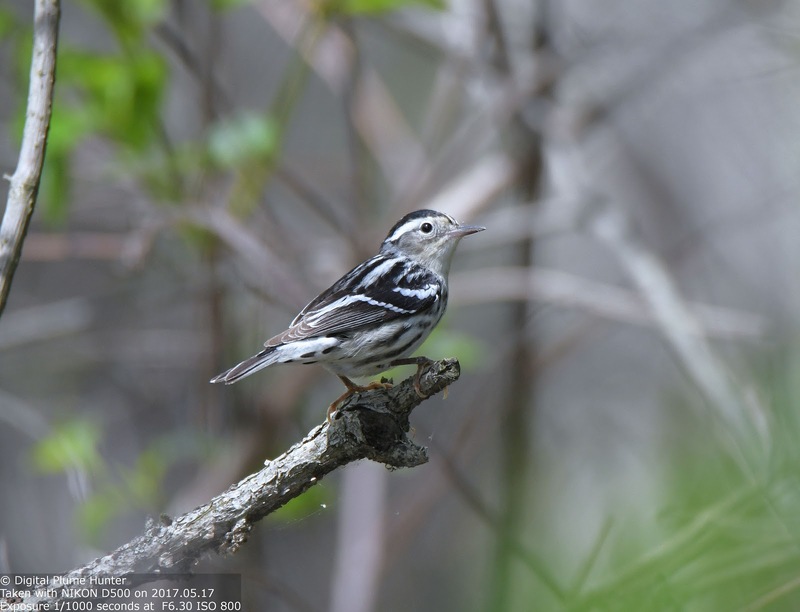 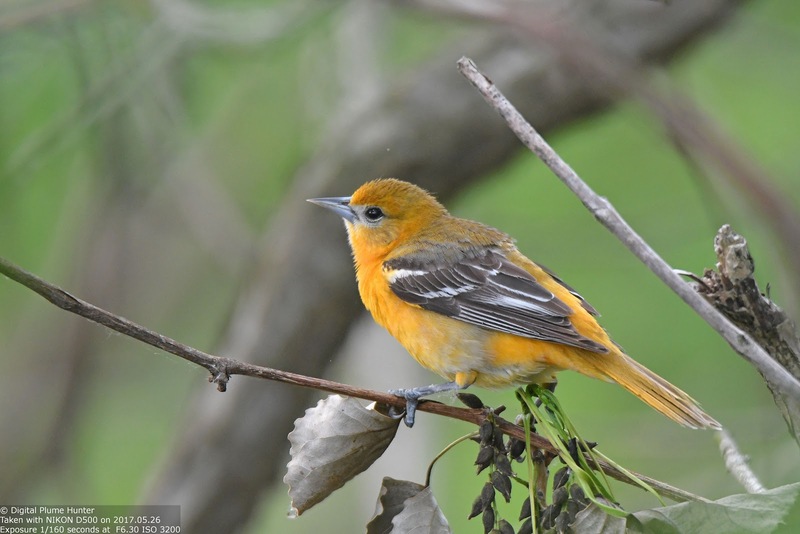 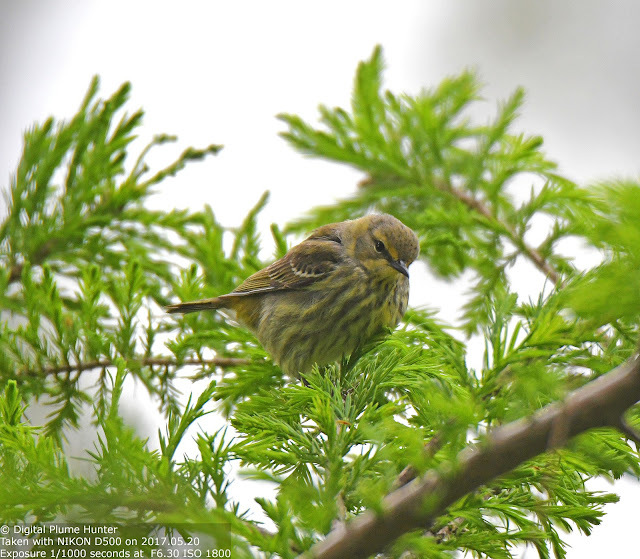 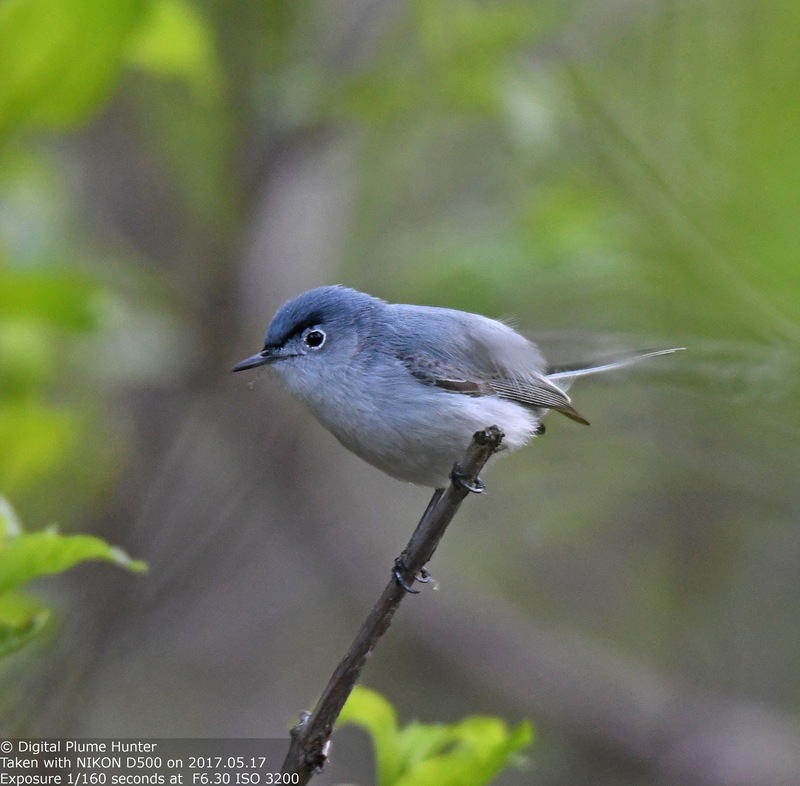 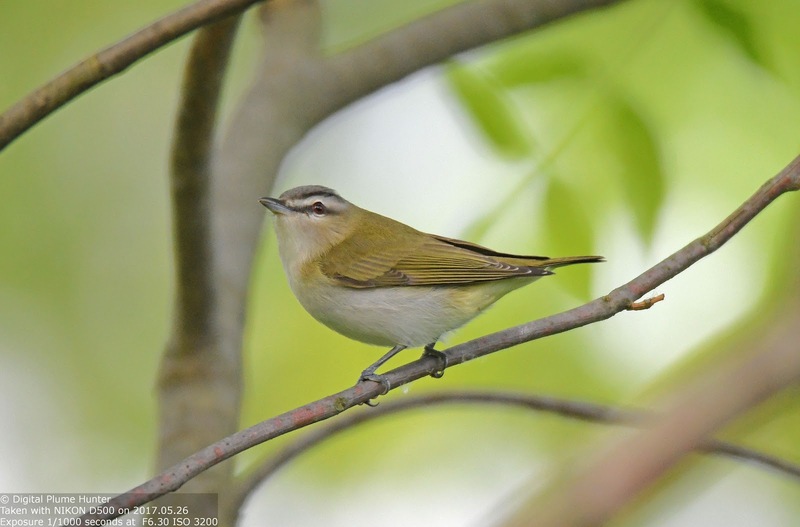 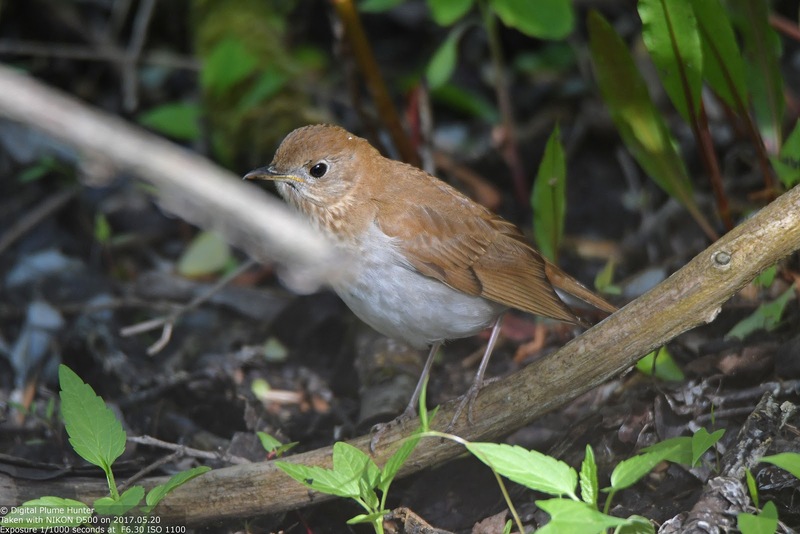 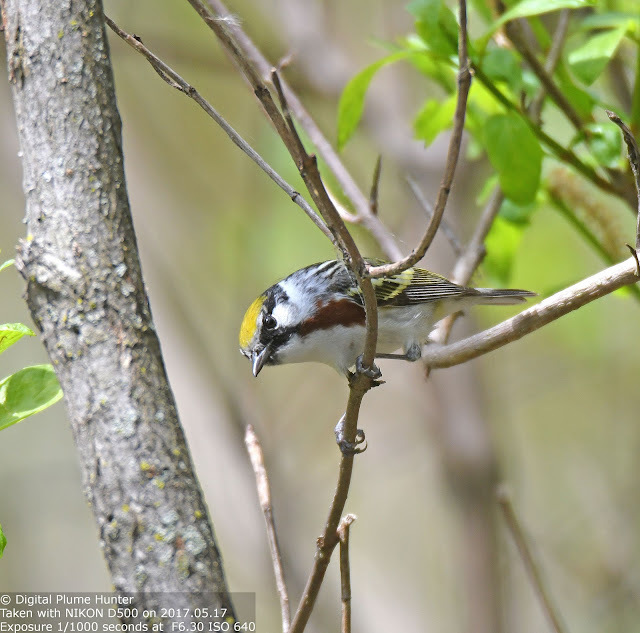 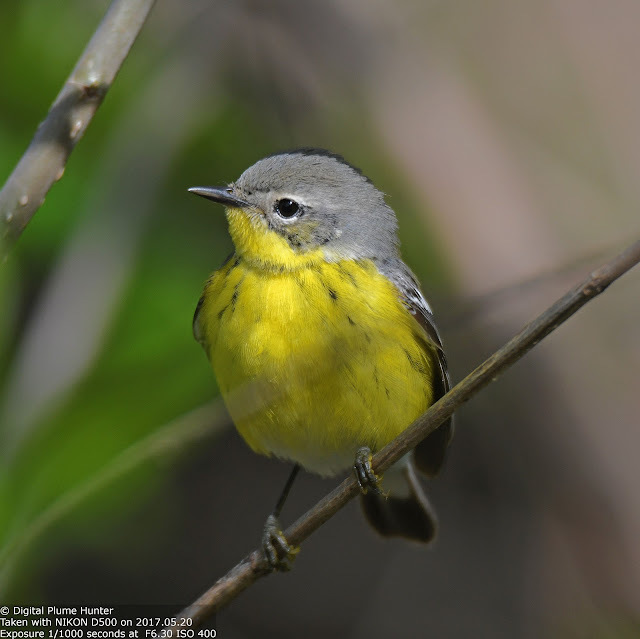 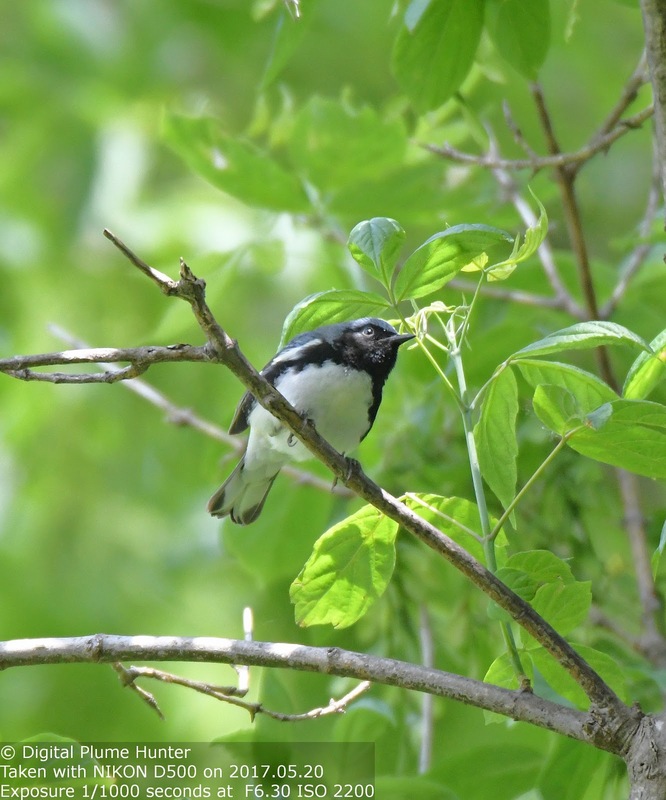 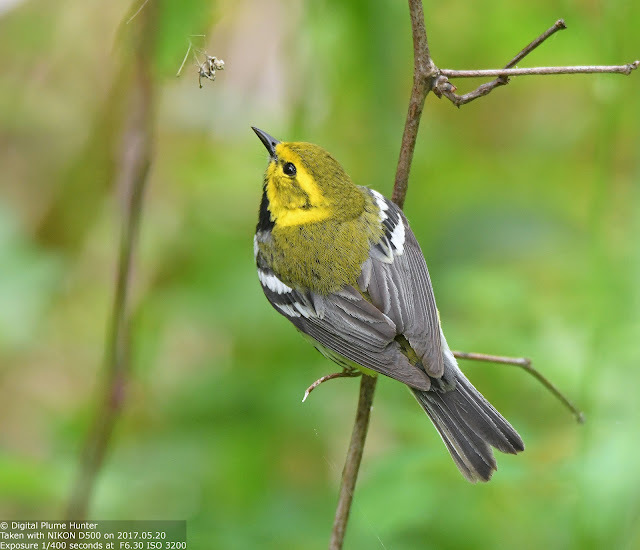 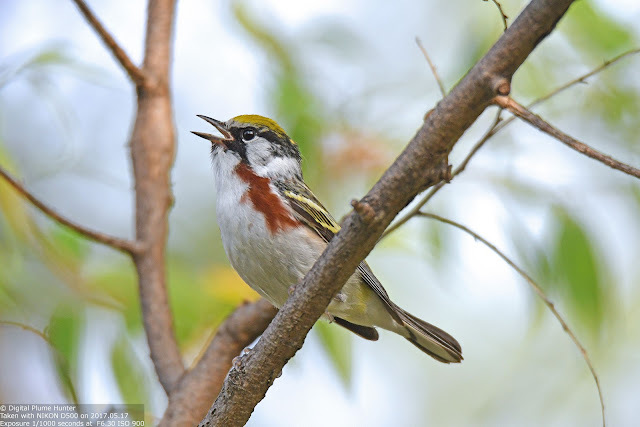 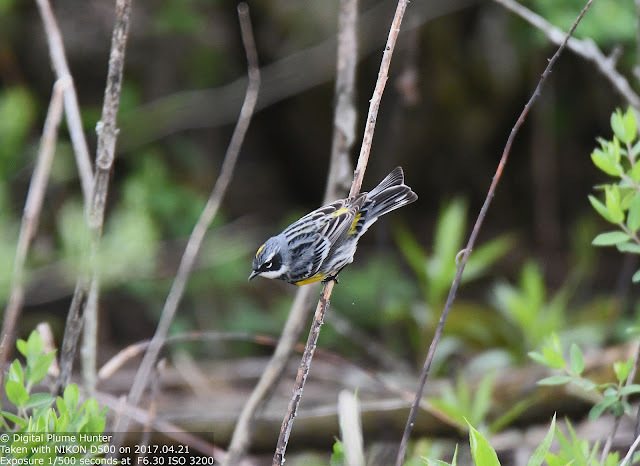 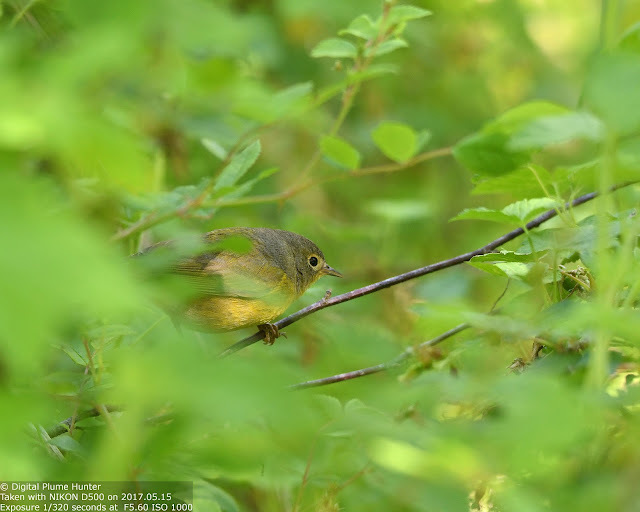 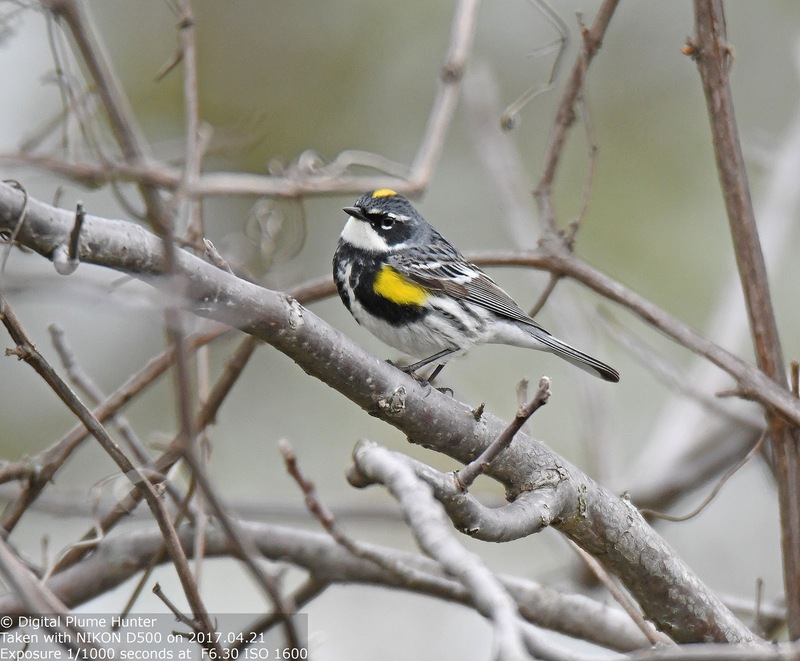 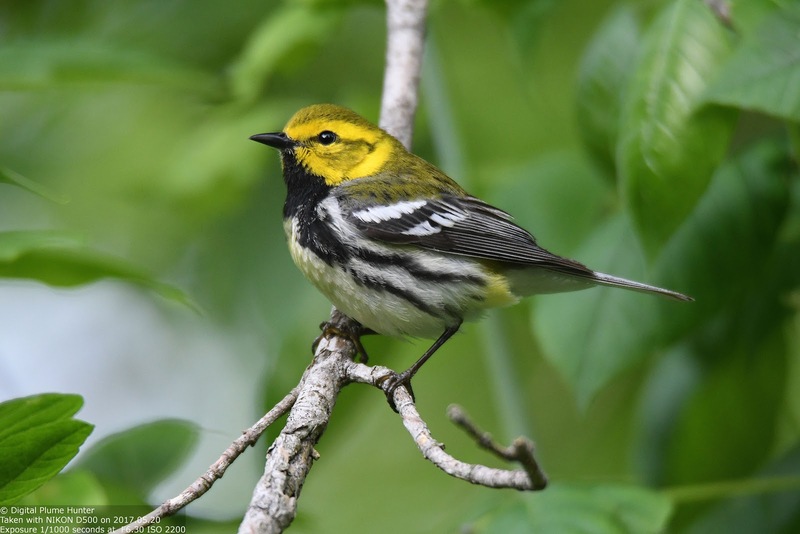 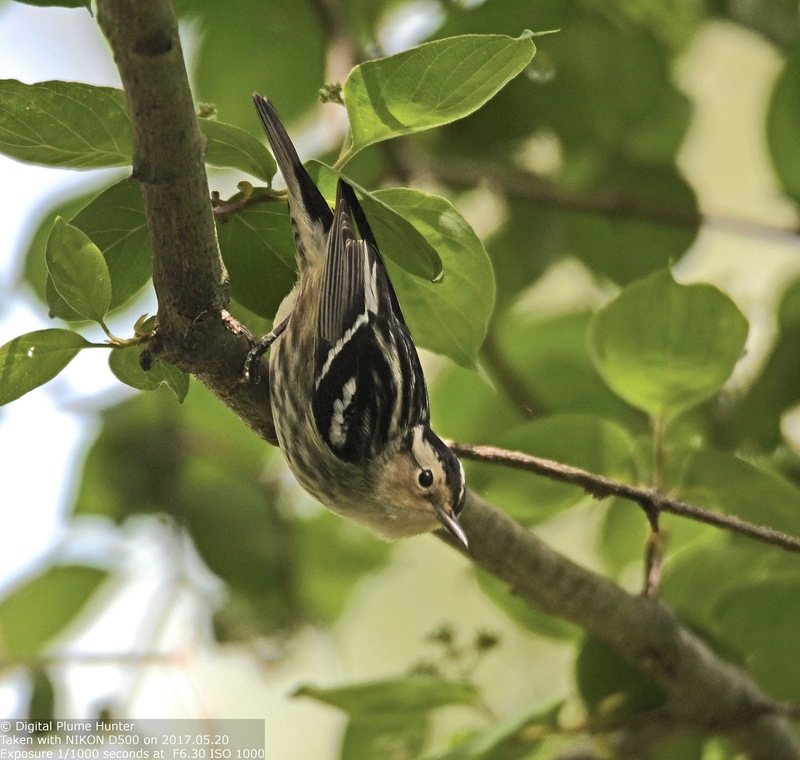 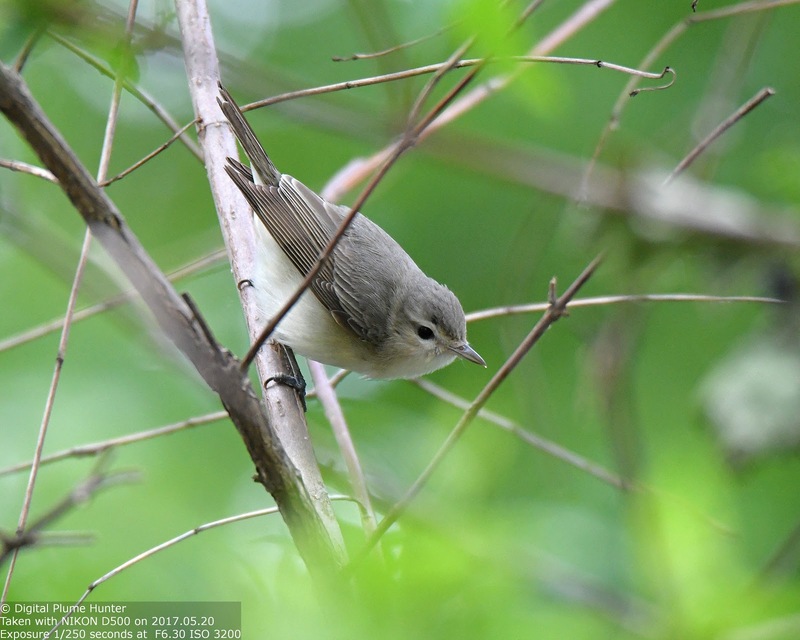 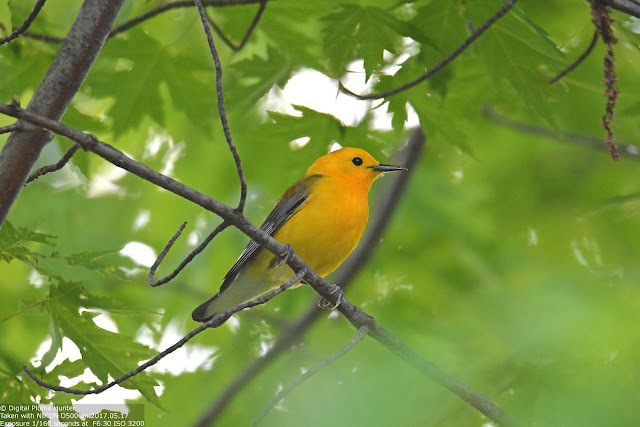 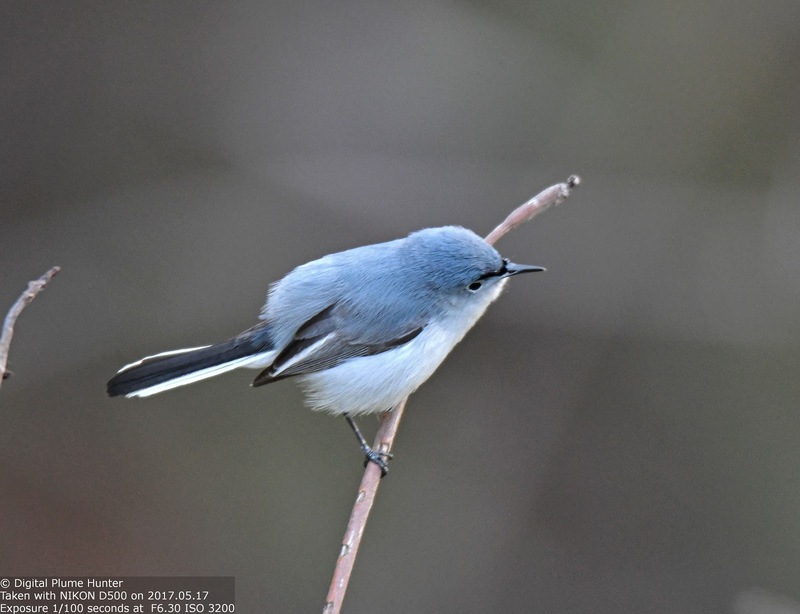 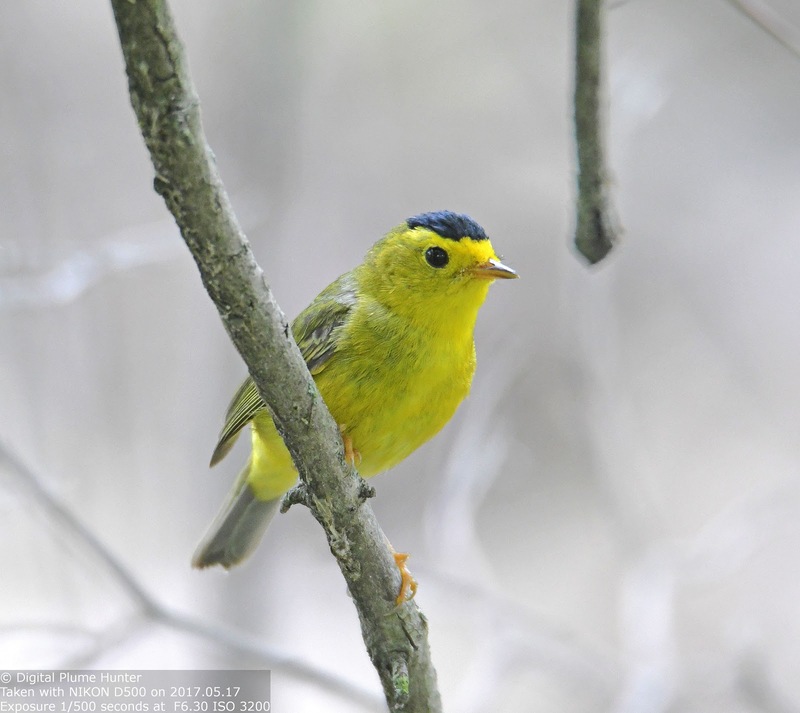 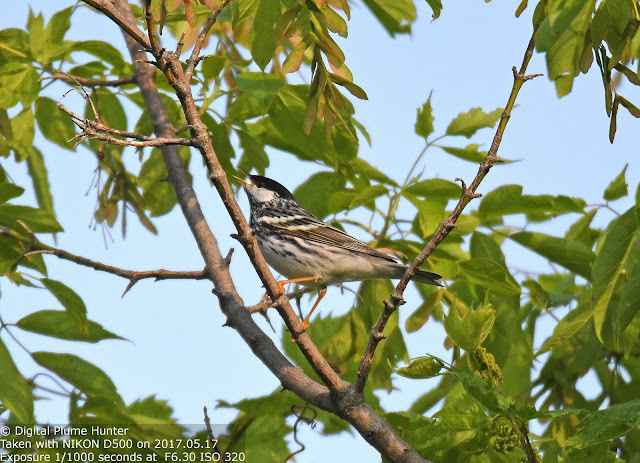 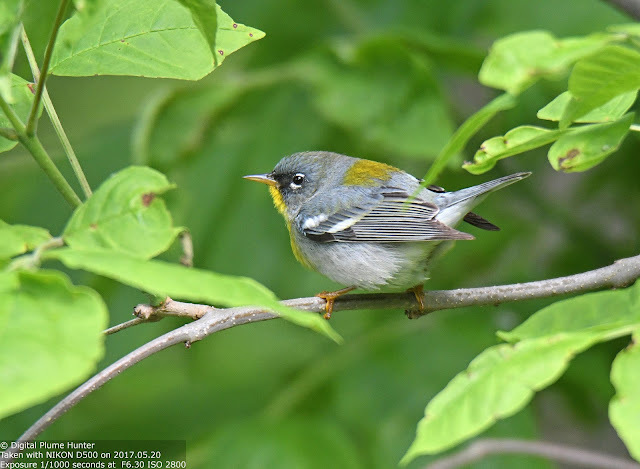 It is this blogger's welcome duty to report on the spectacle of neotropical migration at the fabled Warbler Hotspot that graces the Southern shores of Lake Erie and is better known to the birding populace as Magee Marsh. 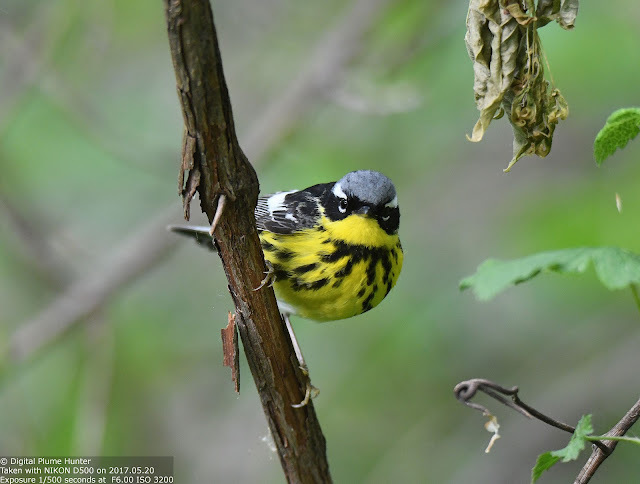 Compared to 2016, this year's migration season was both erratic and below par -- with uncooperative winds resulting in a thin volume of arrivals until mid-May when things finally picked up. This, coupled with the leaf out, made photographic observation frustratingly difficult but not entirely impossible. 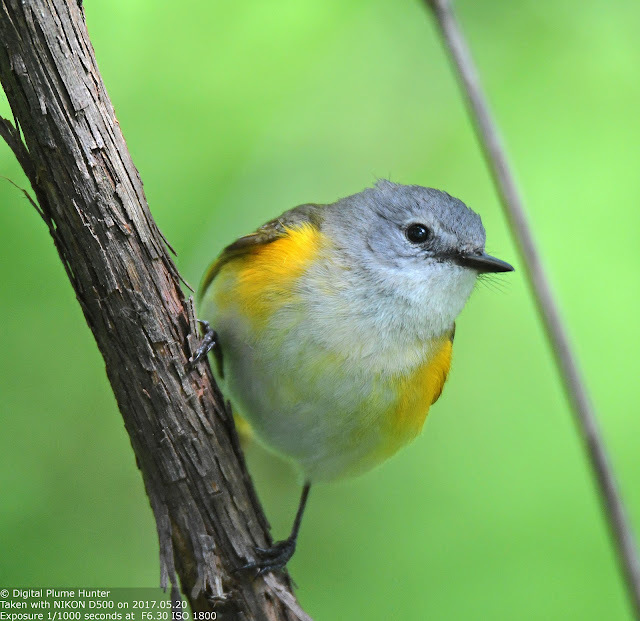 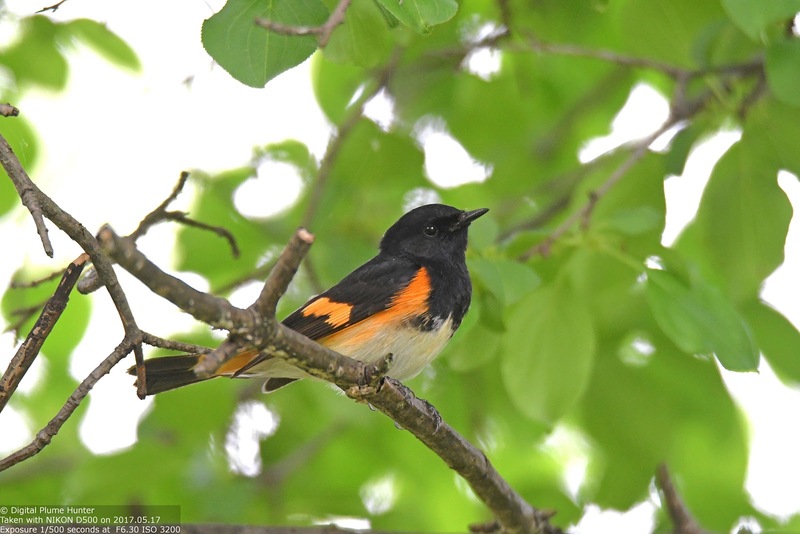 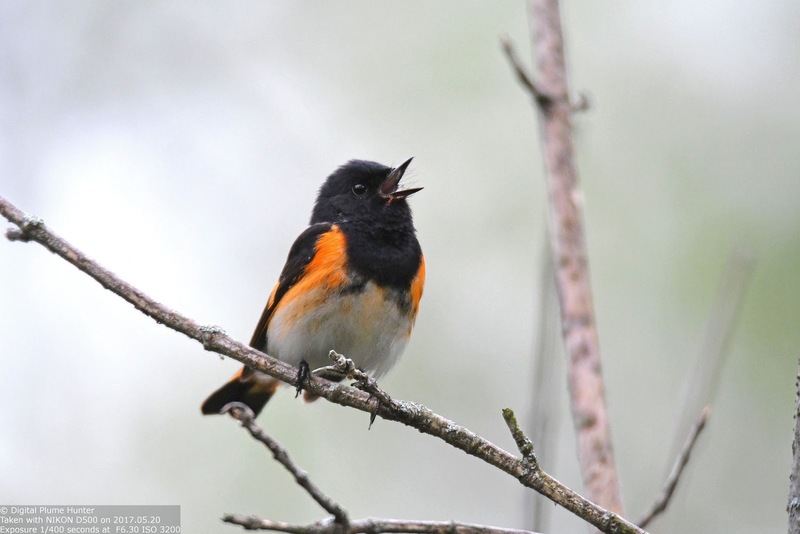 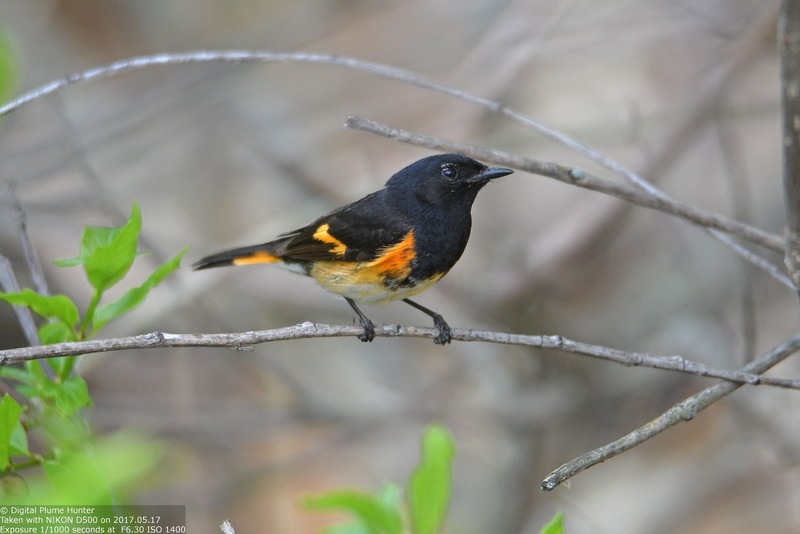 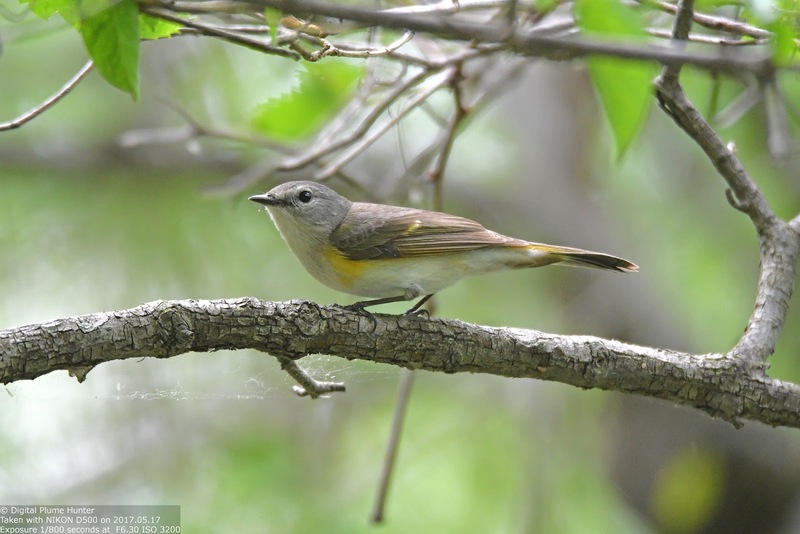 American Redstart: a striking songbird; yet, despite its name, there is actually no red in this warbler. 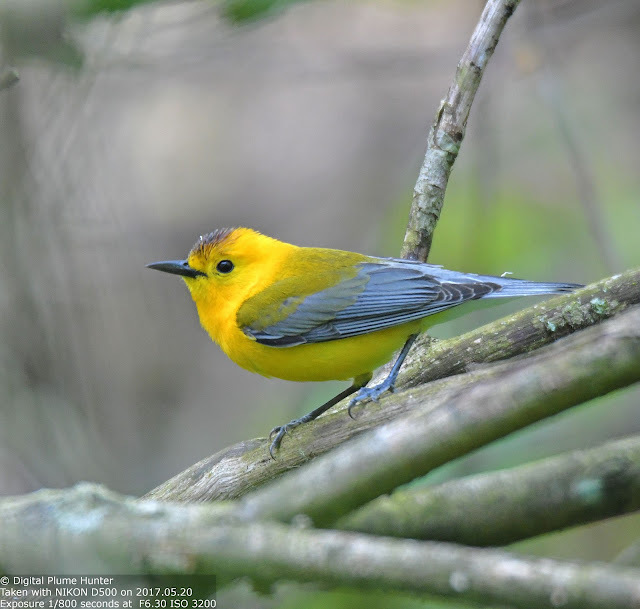 North American birding would be infinitely poorer without the arrival of our neotropical migrants. 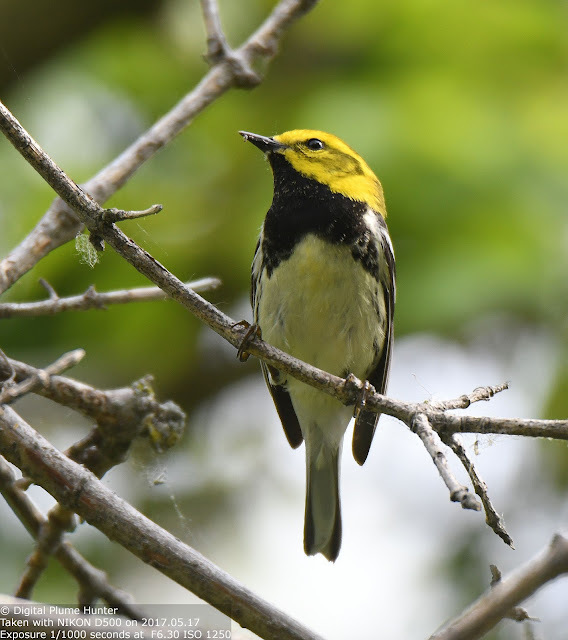 This feathered blessing is ours to enjoy every summer and few places afford the appreciation of the full richness of the bounty of migration like Magee Marsh.